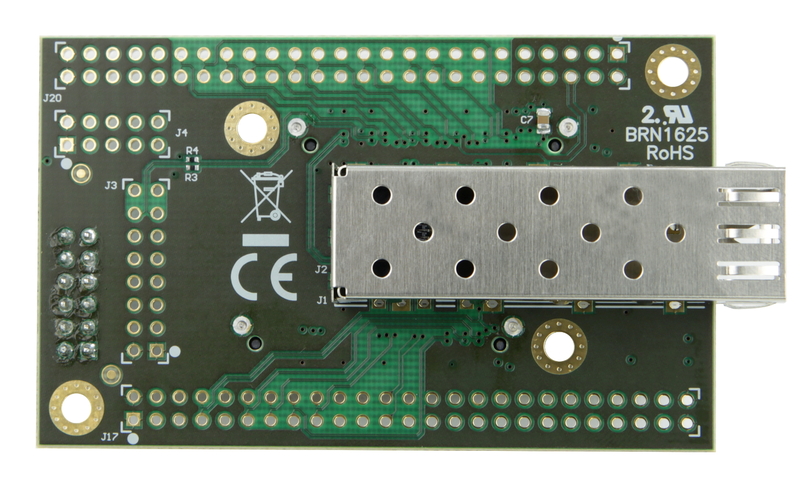 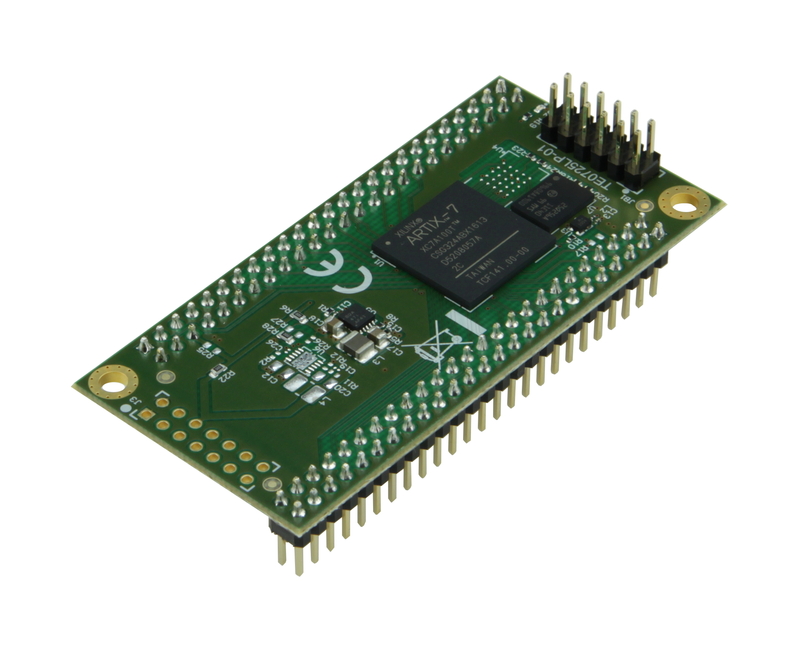 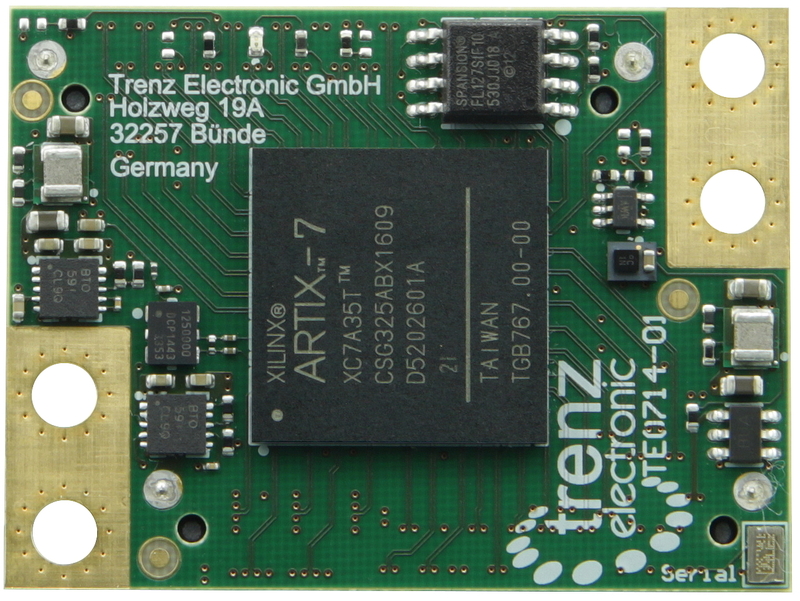 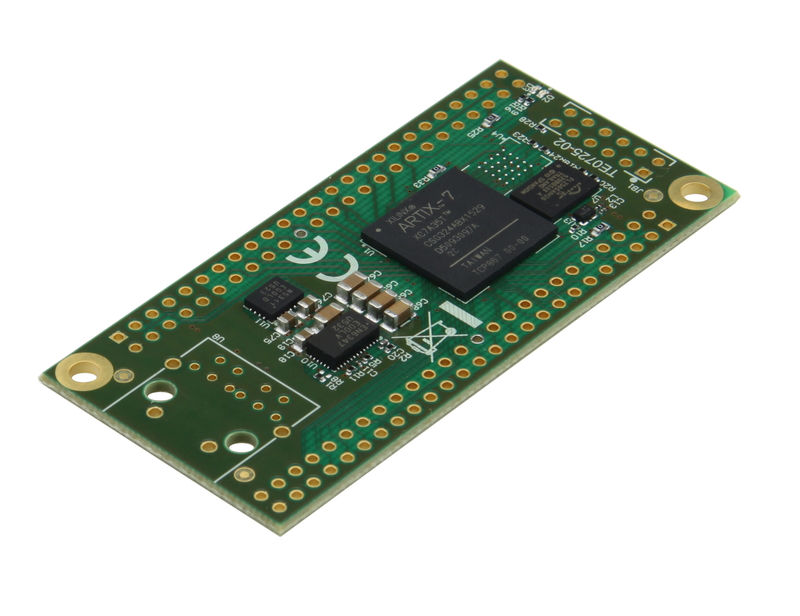 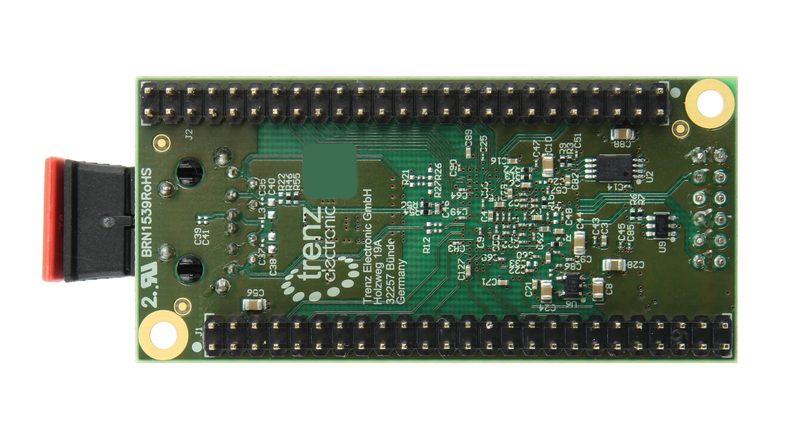 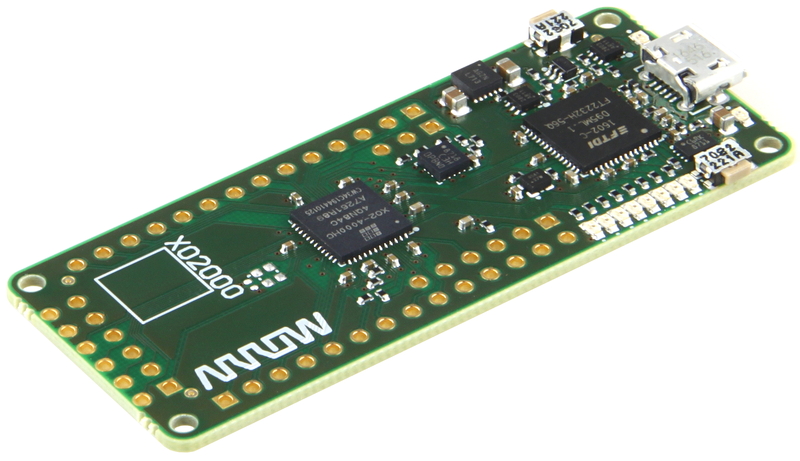 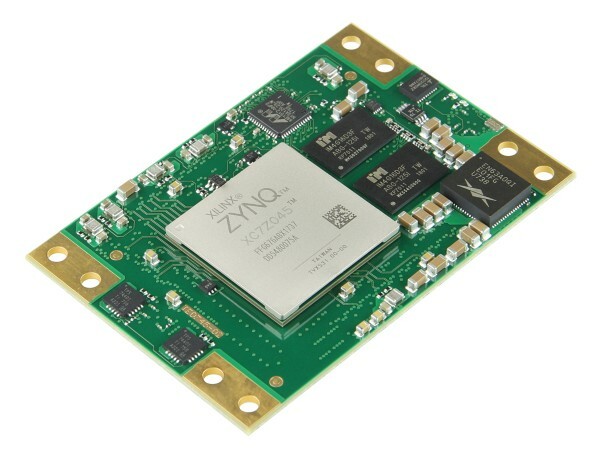 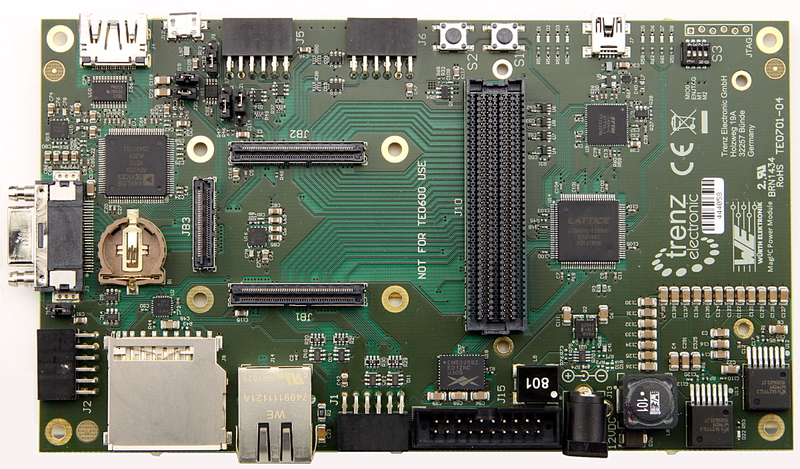 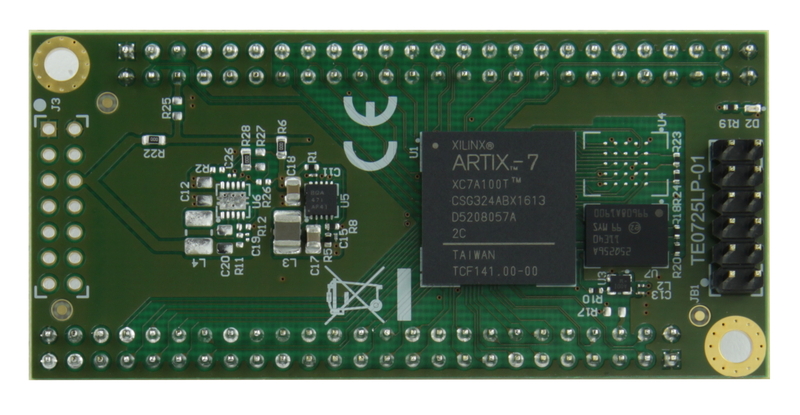 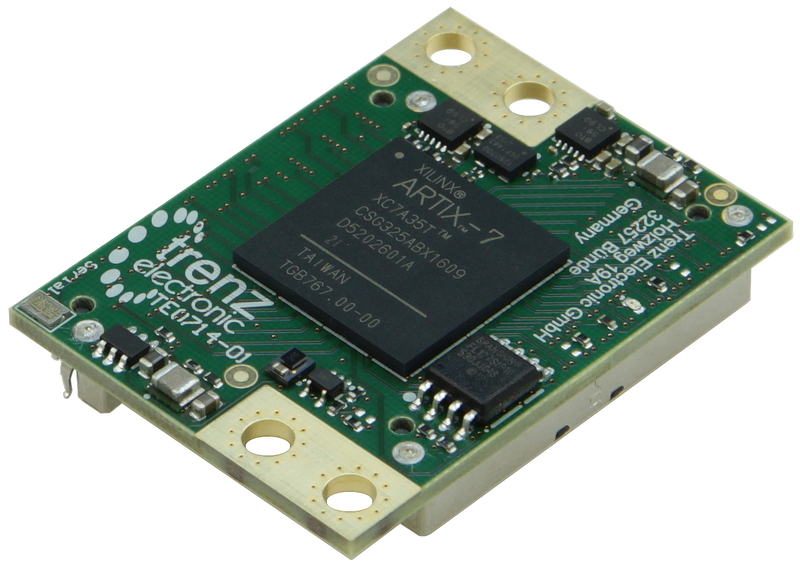 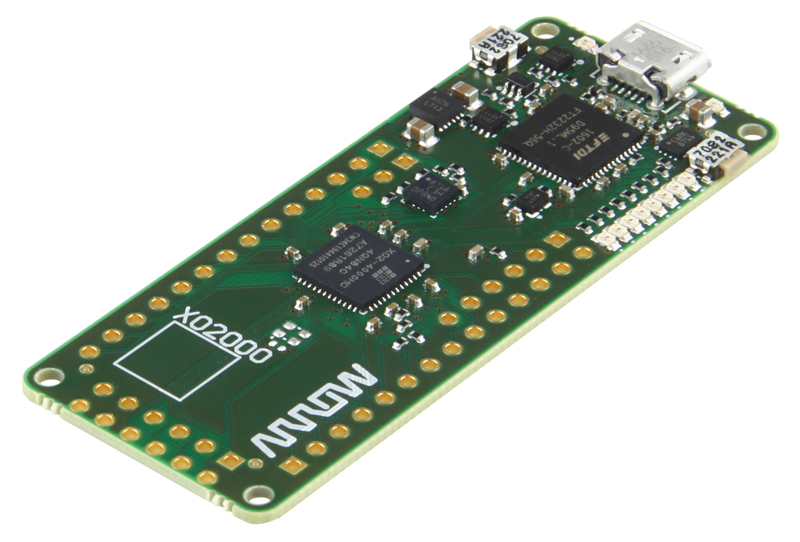 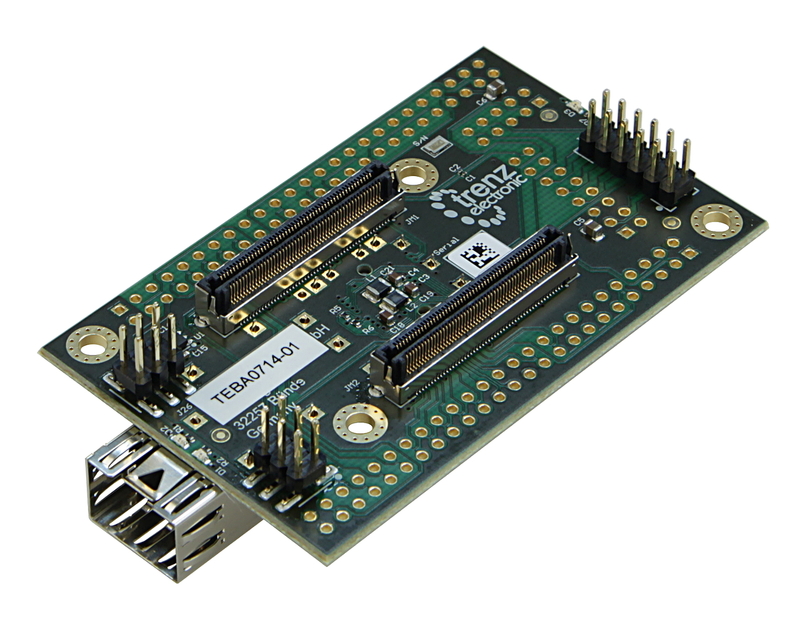 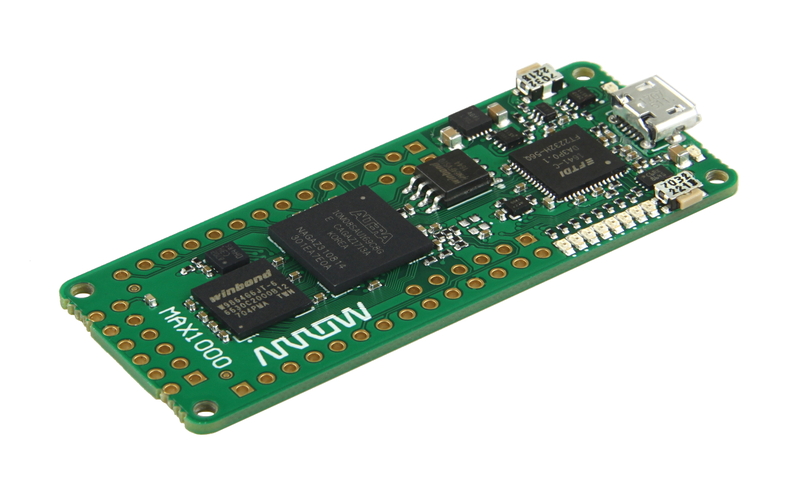 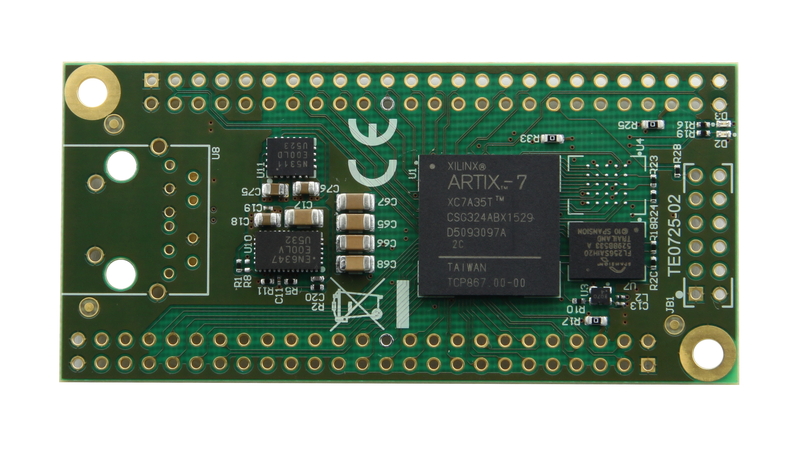 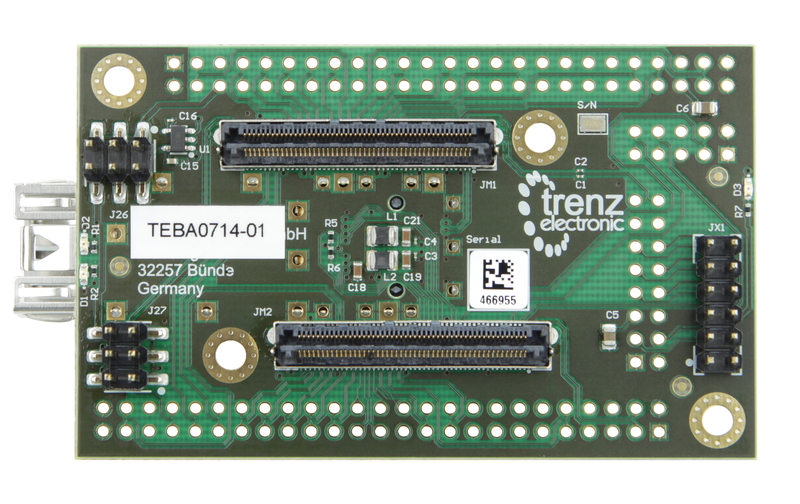 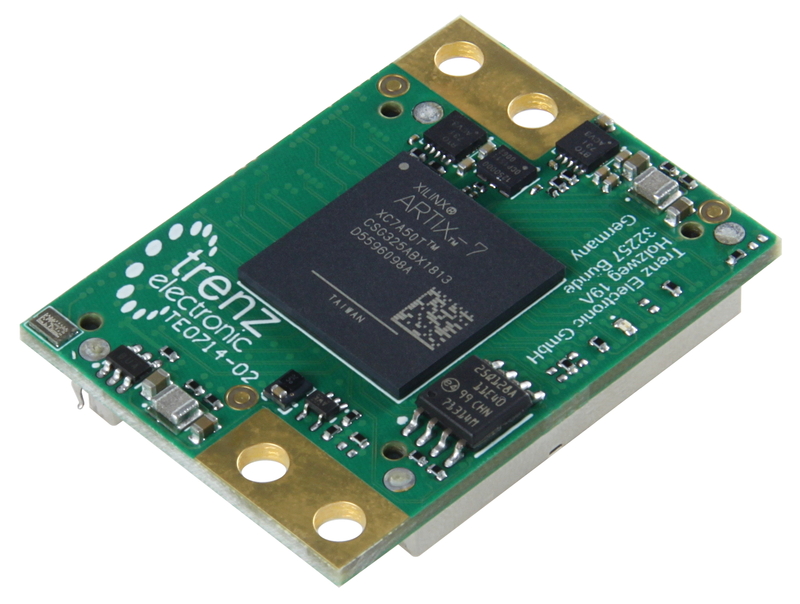 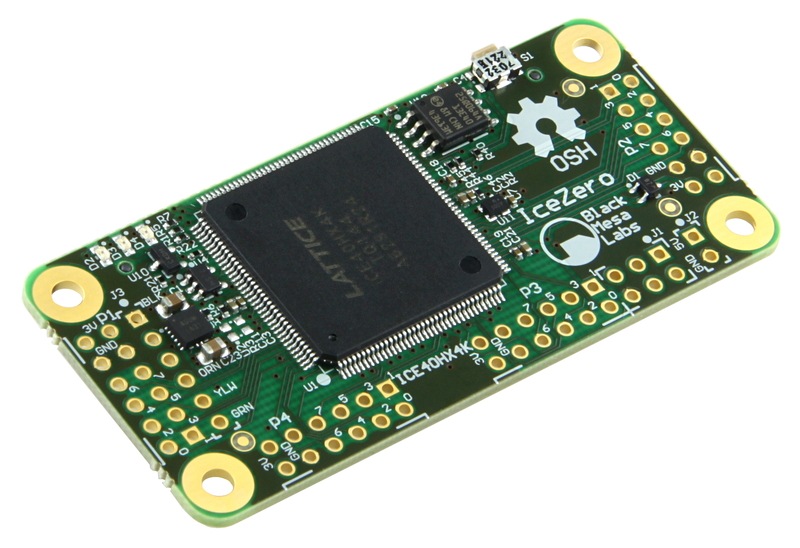 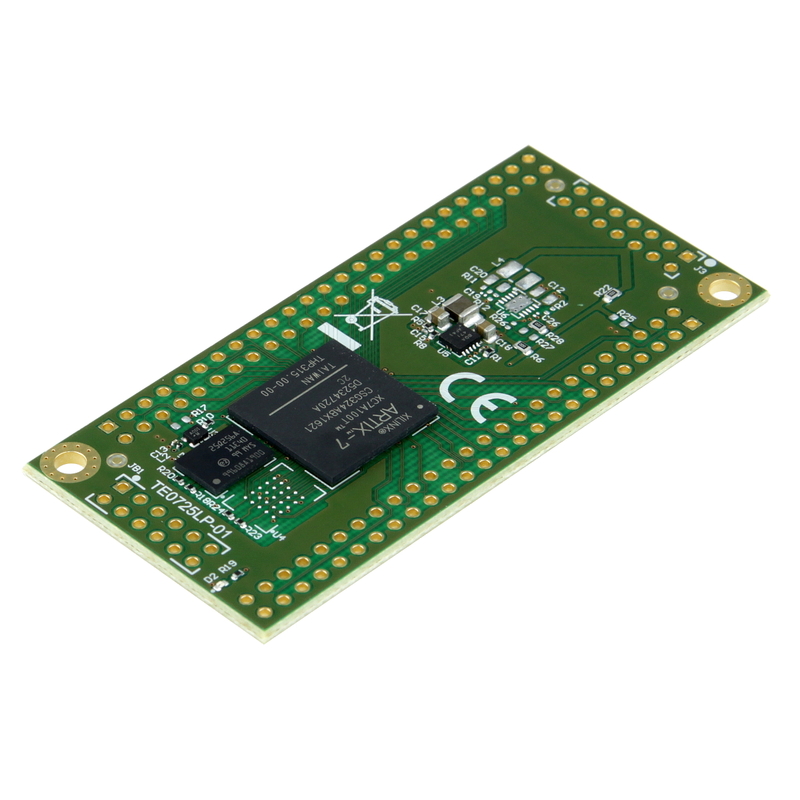 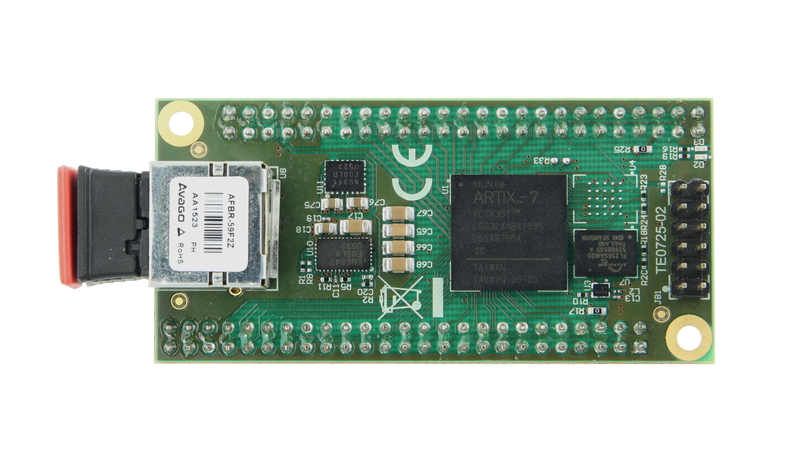 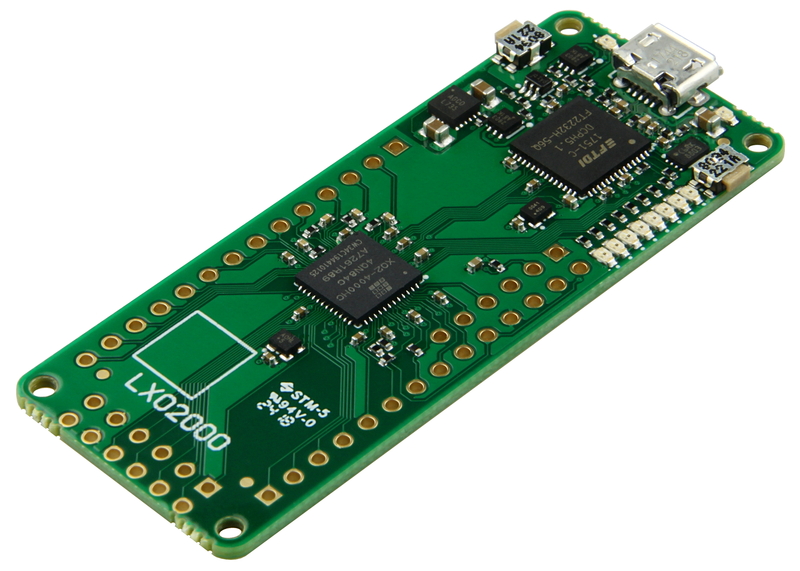 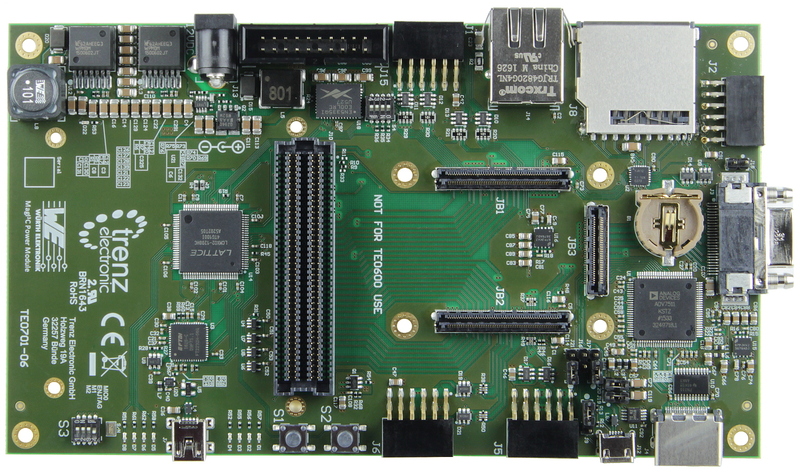 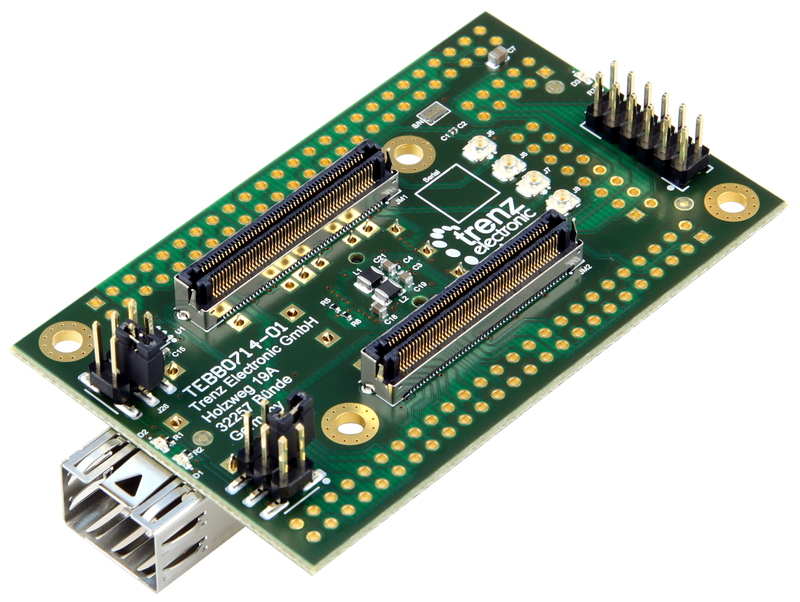 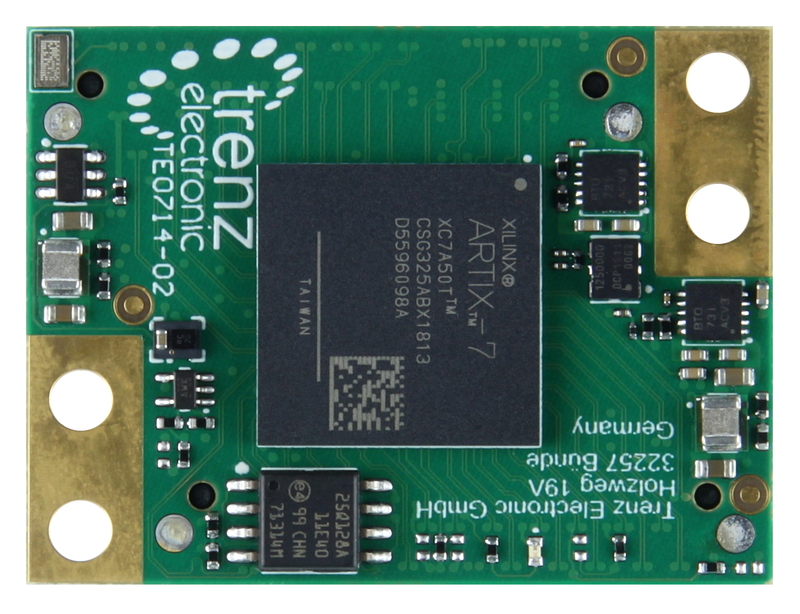 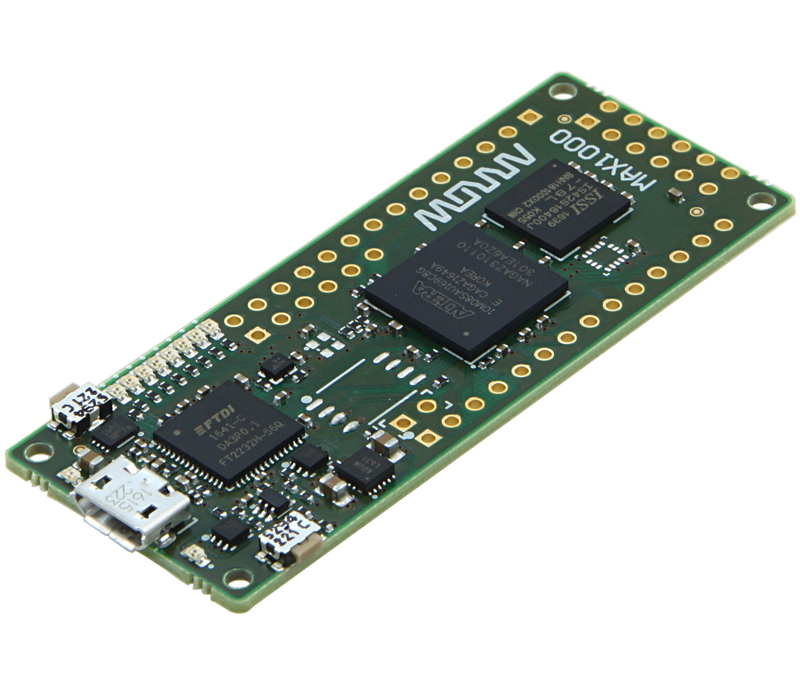 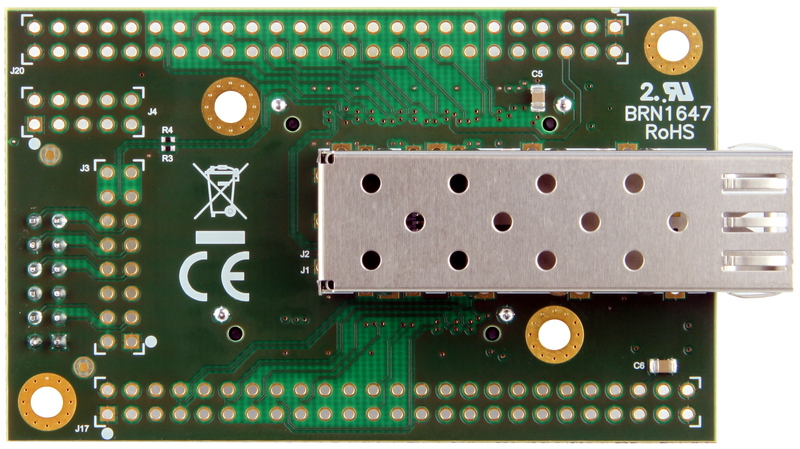 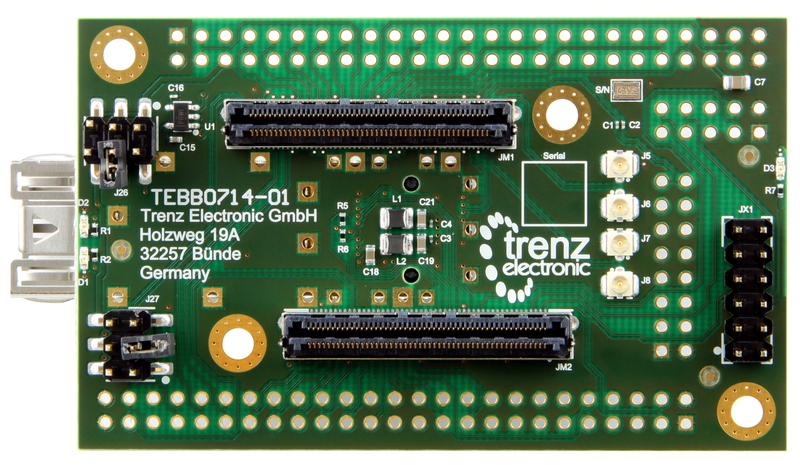 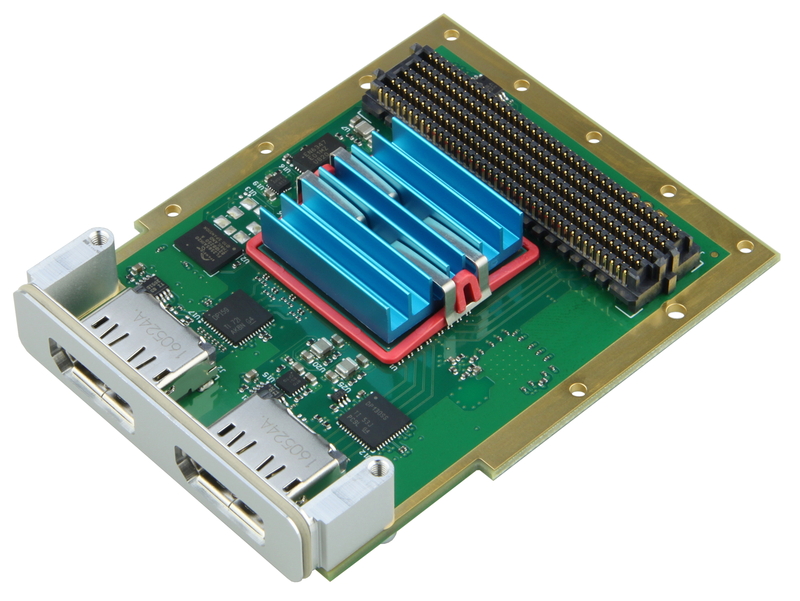 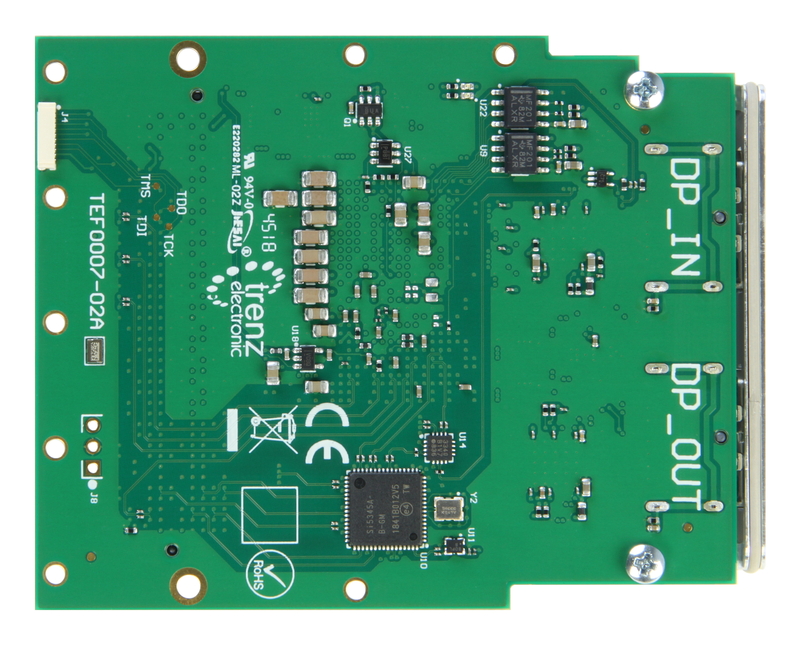 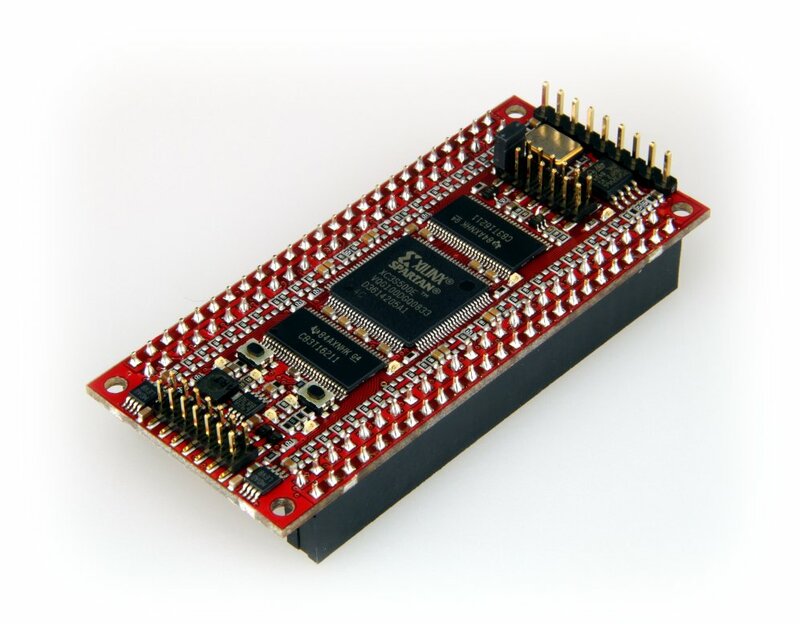 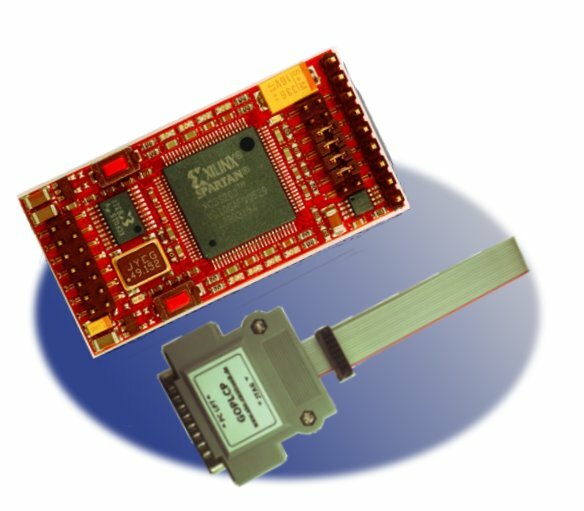 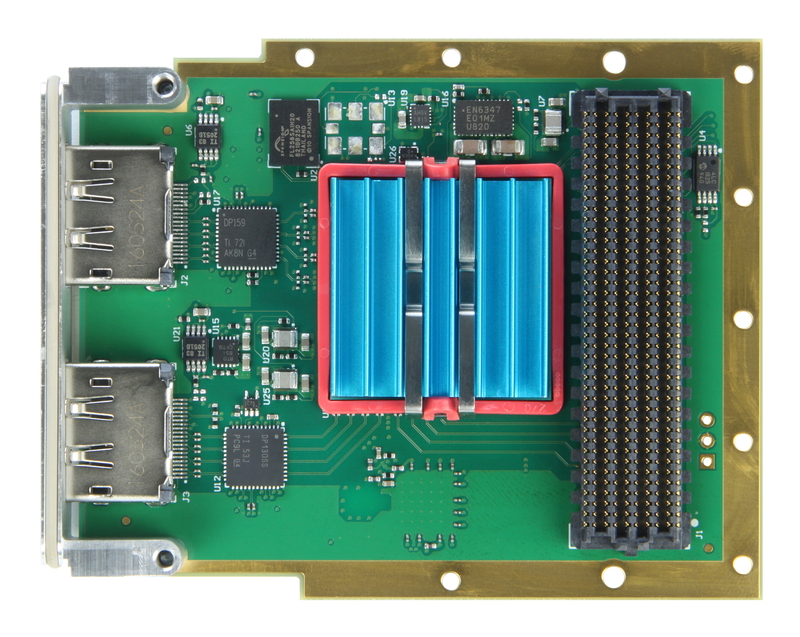 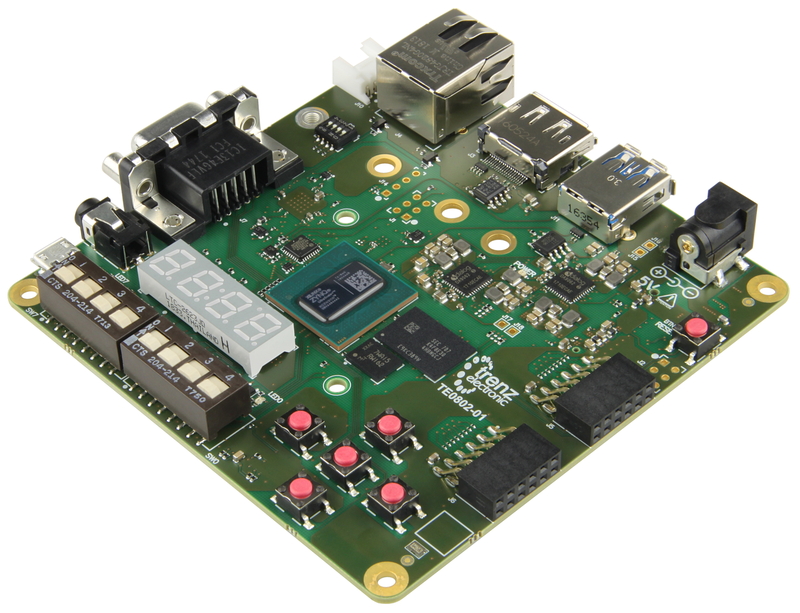 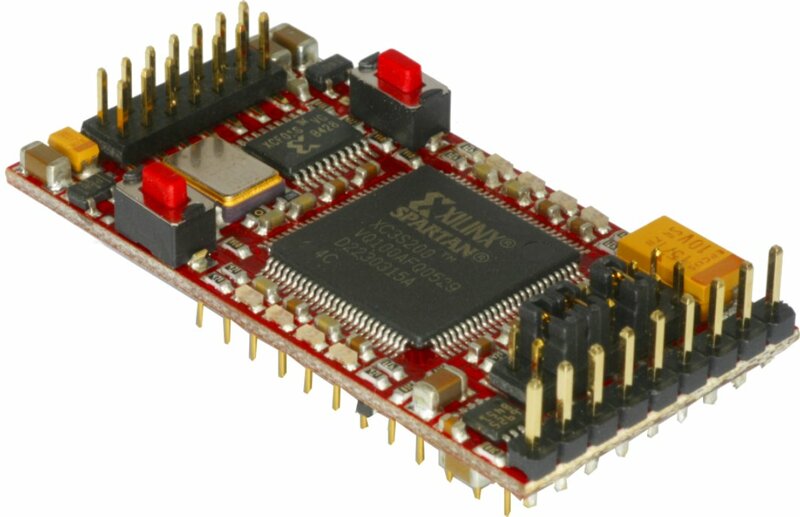 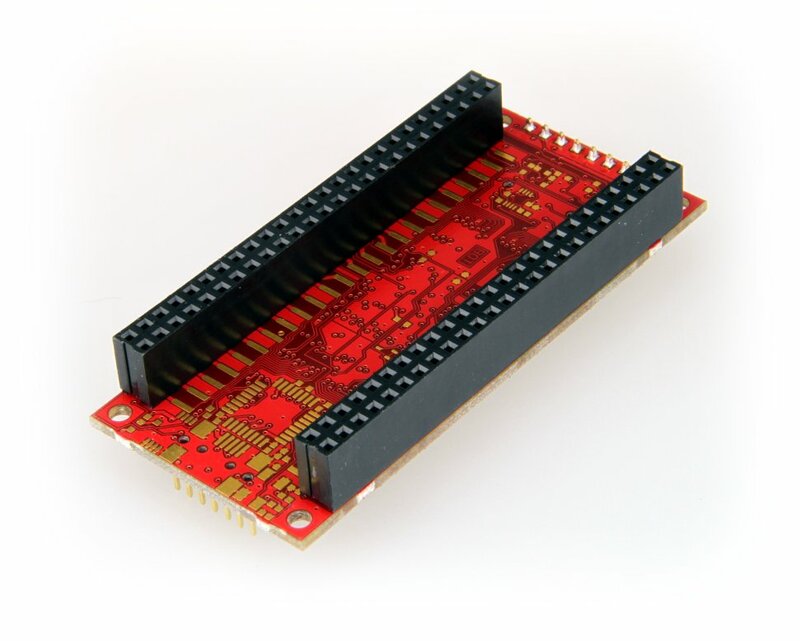 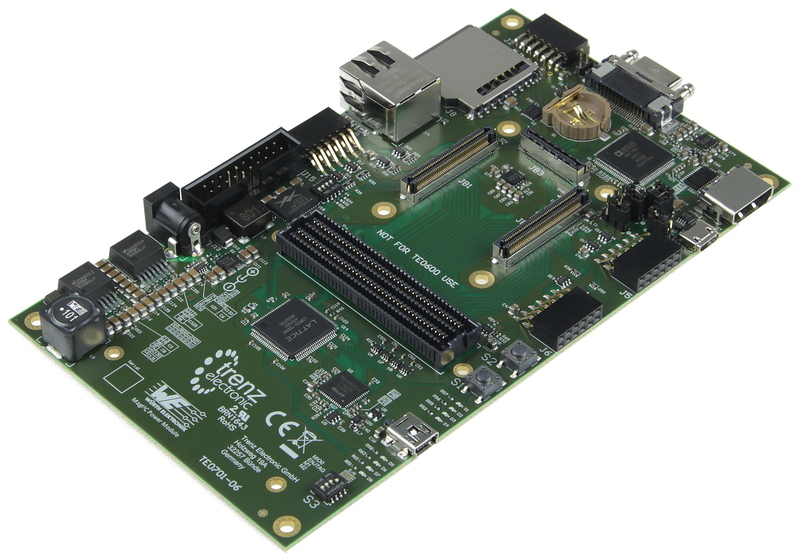 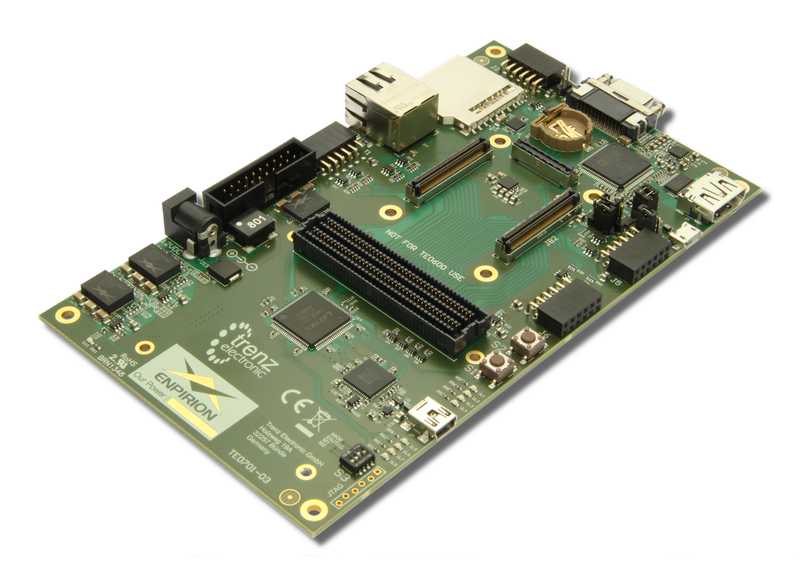 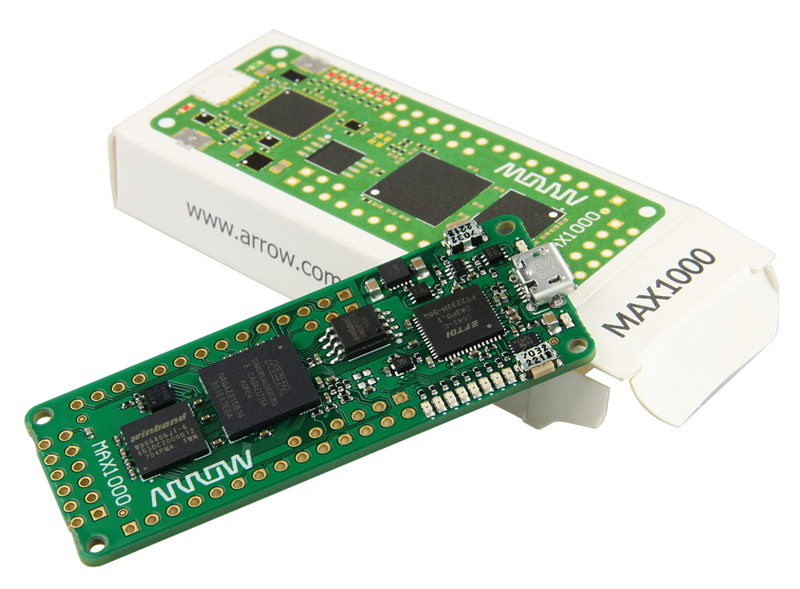 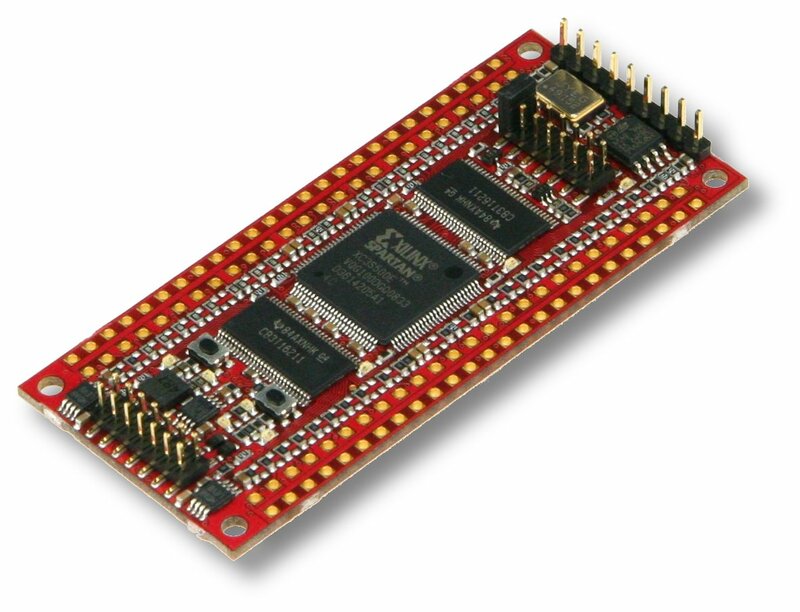 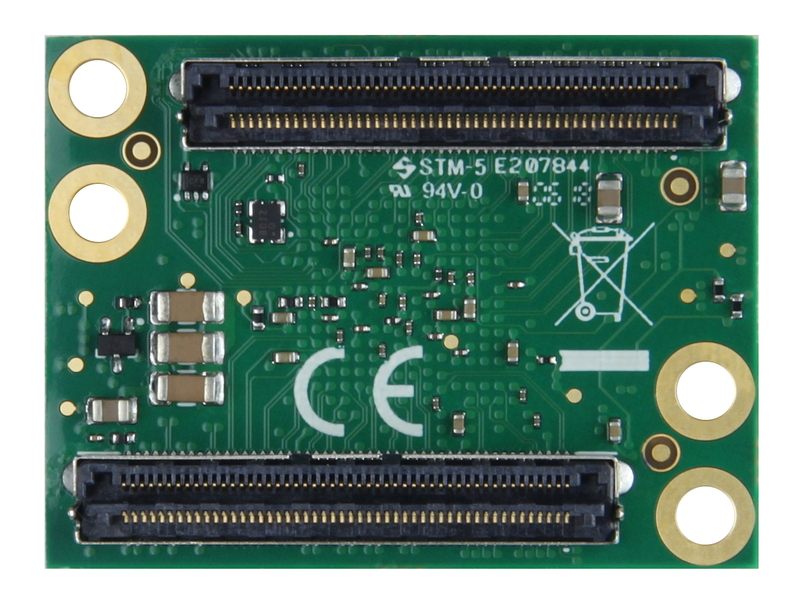 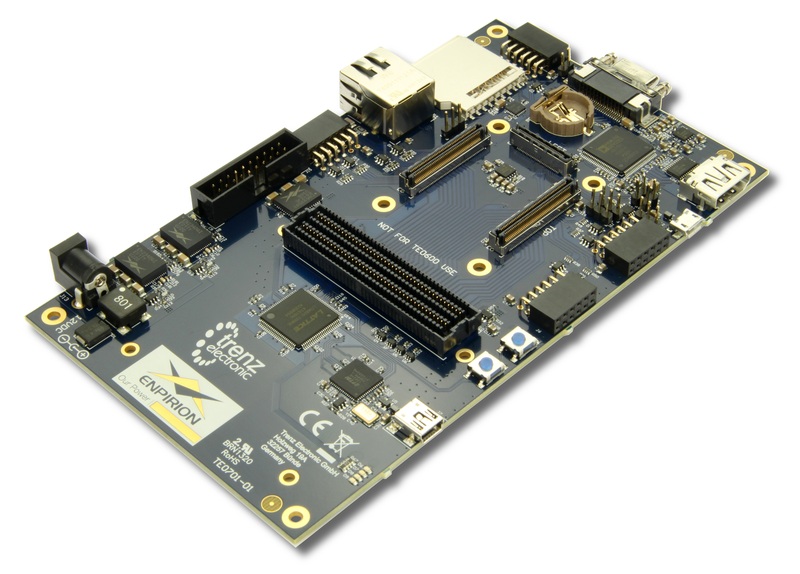 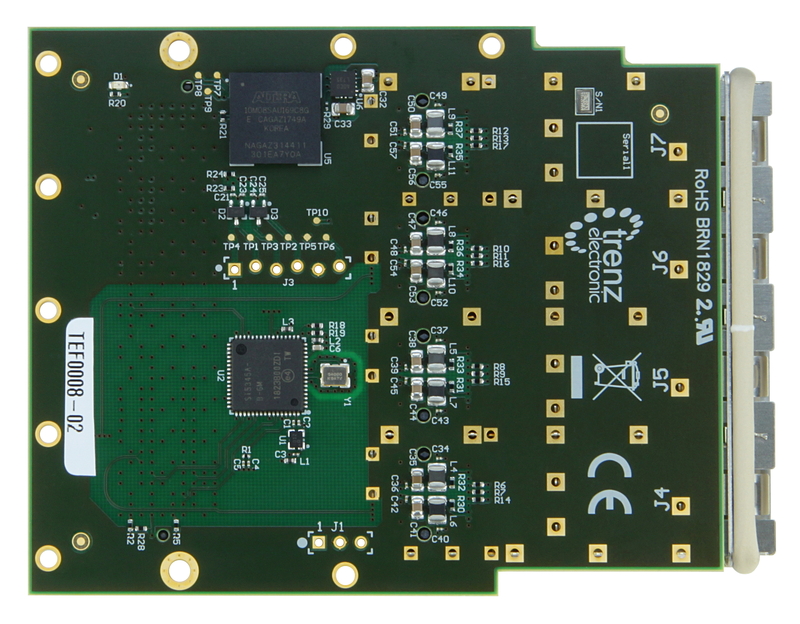 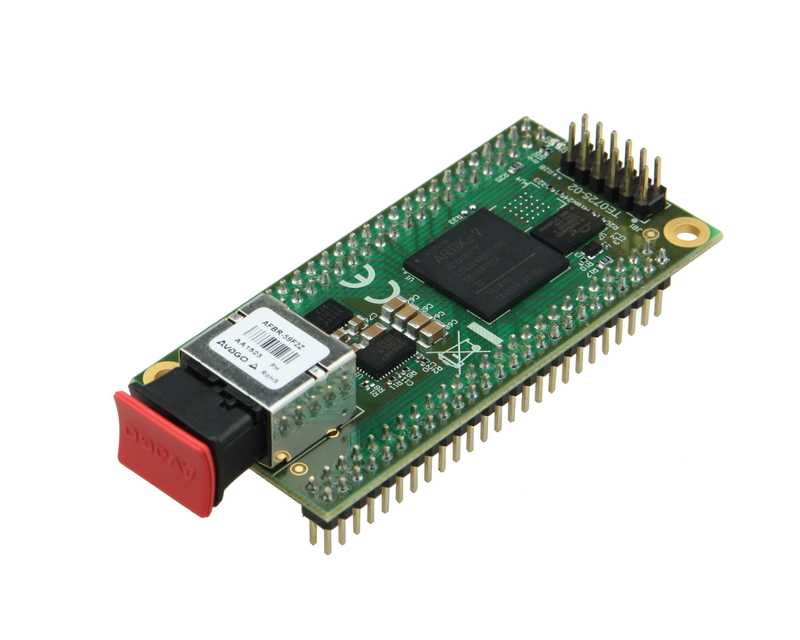 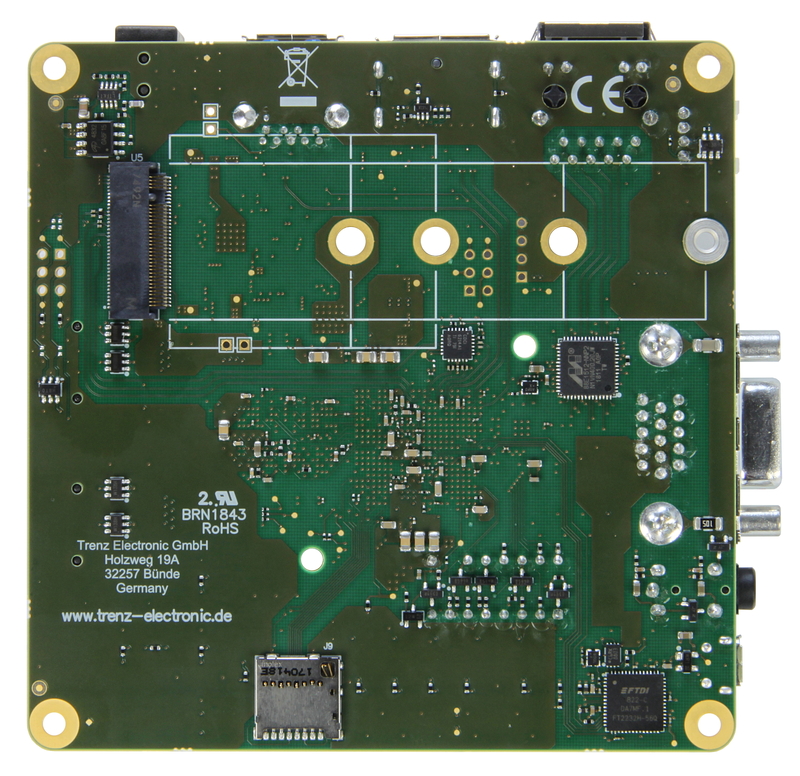 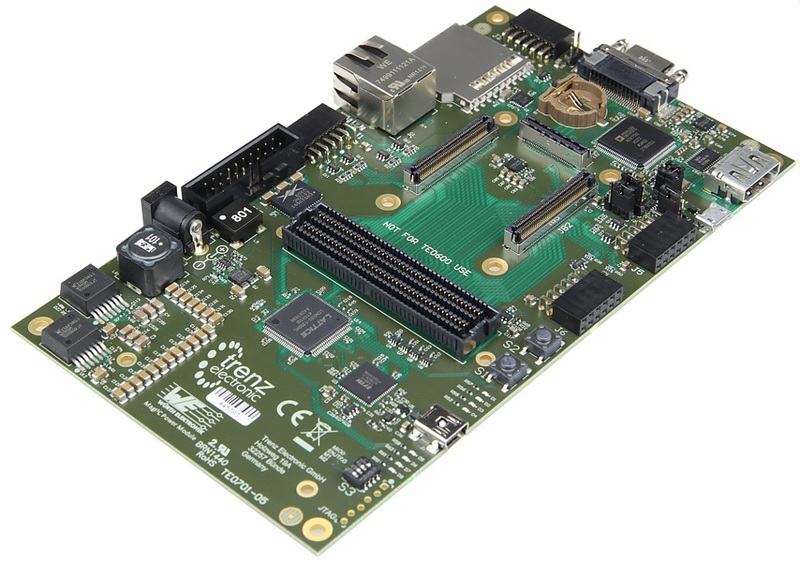 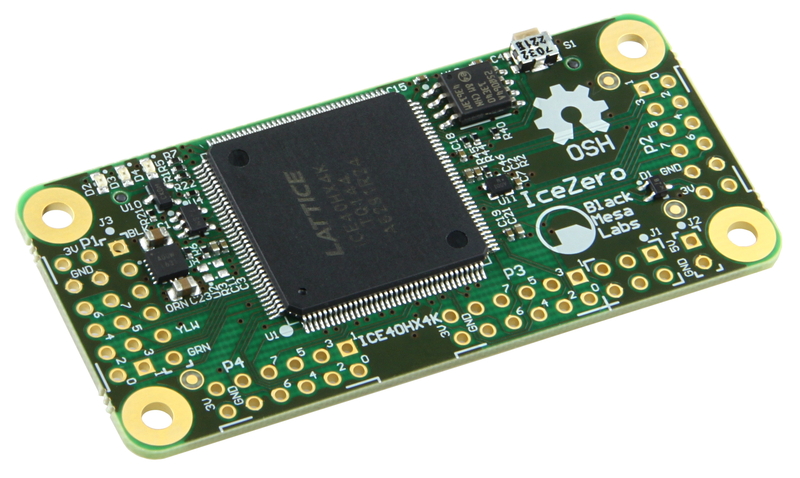 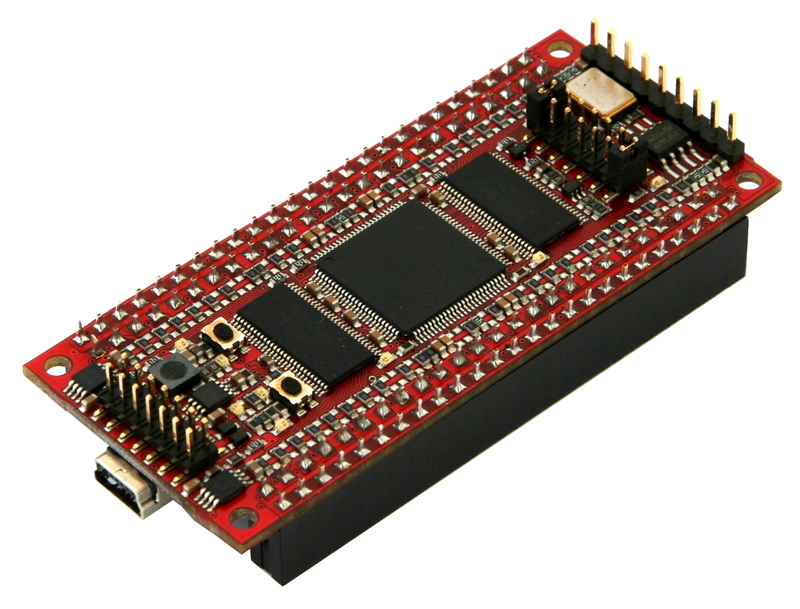 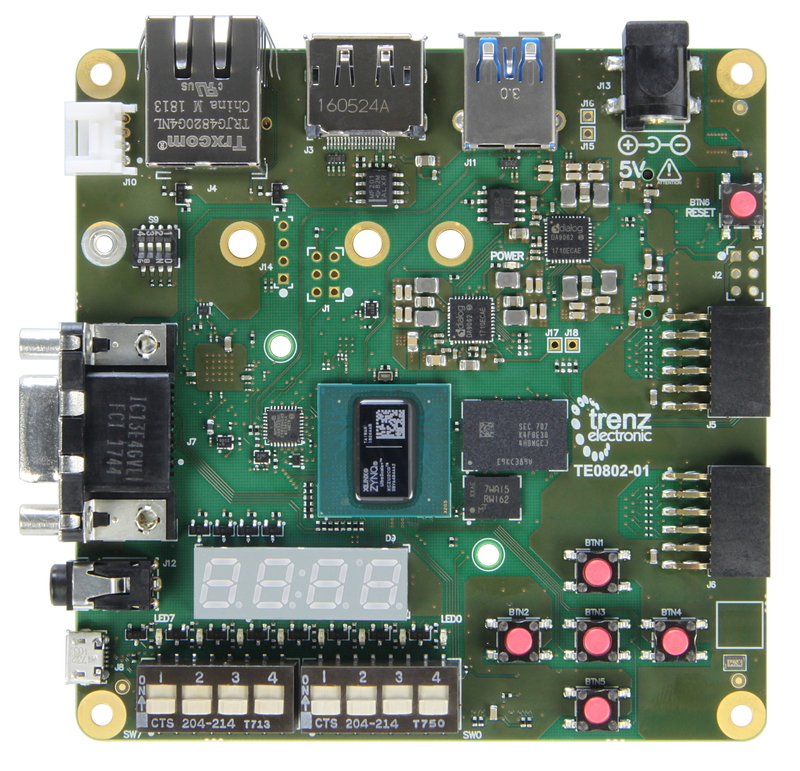 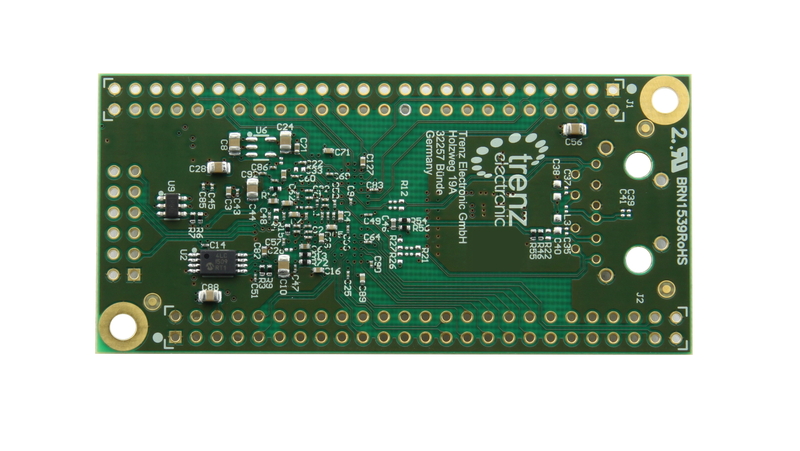 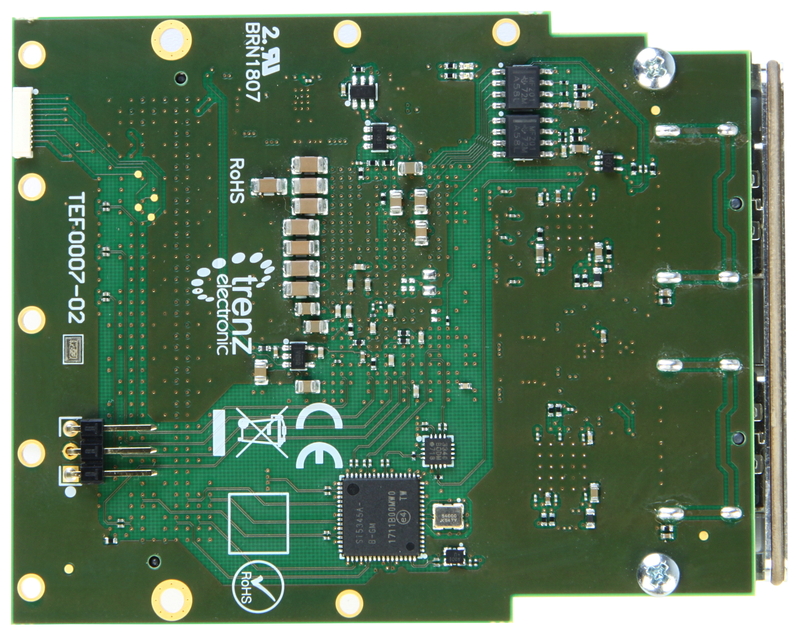 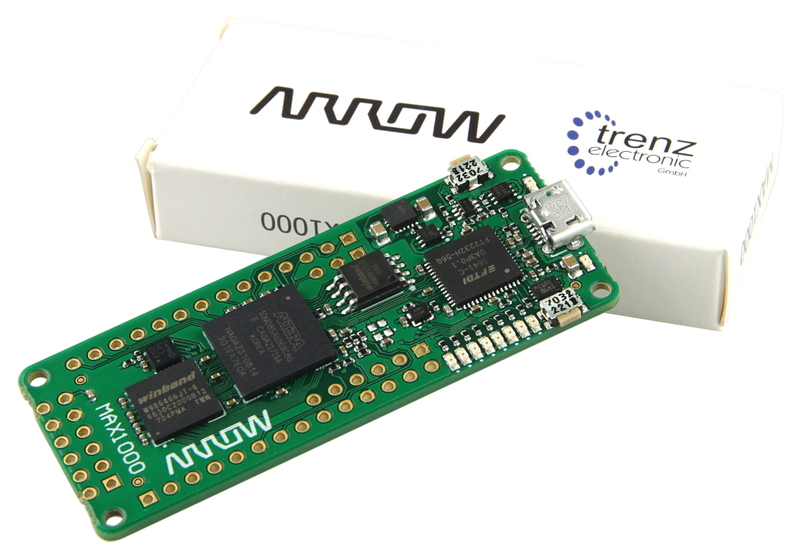 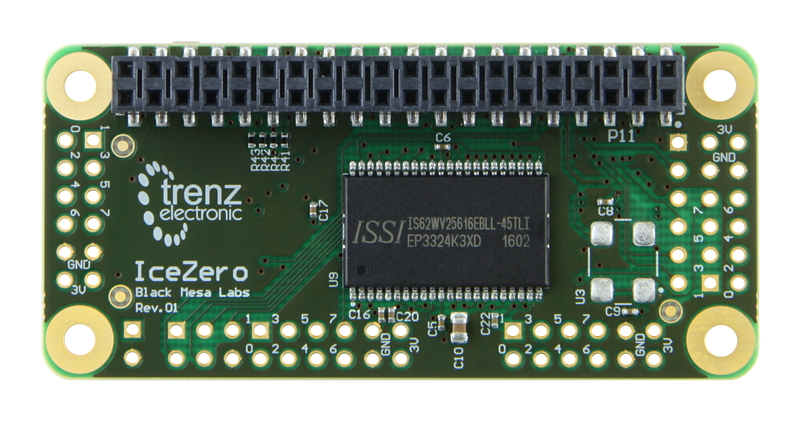 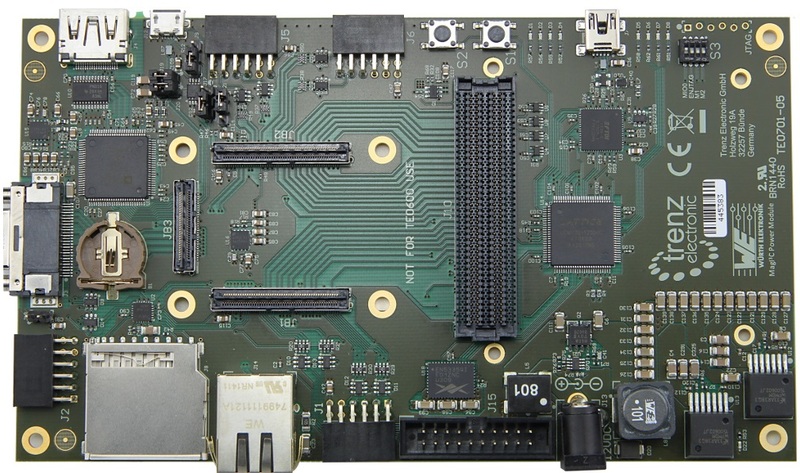 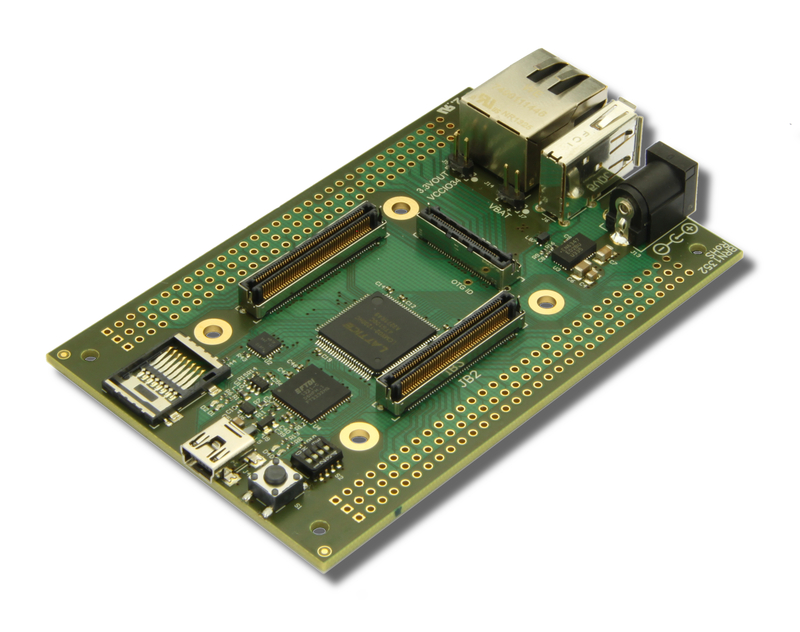 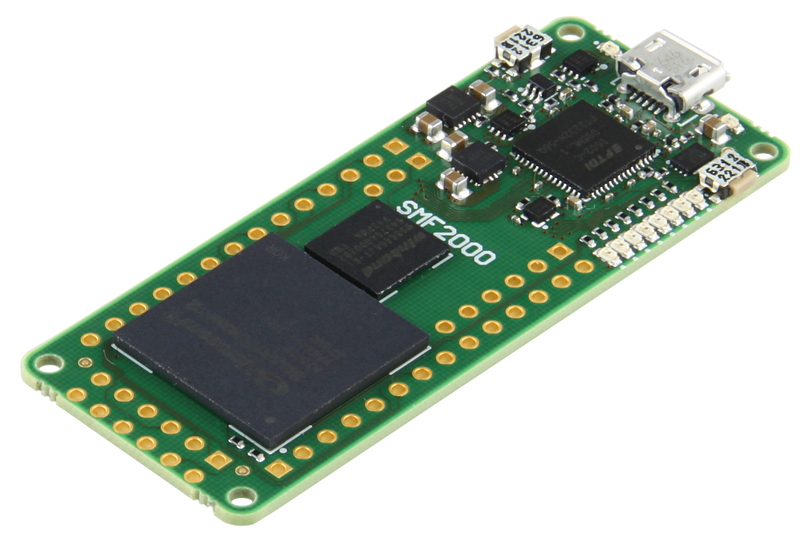 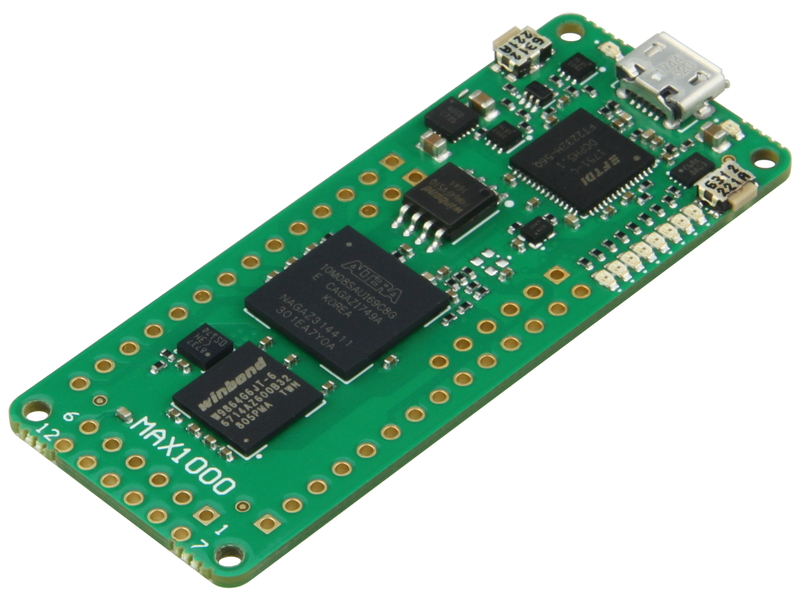 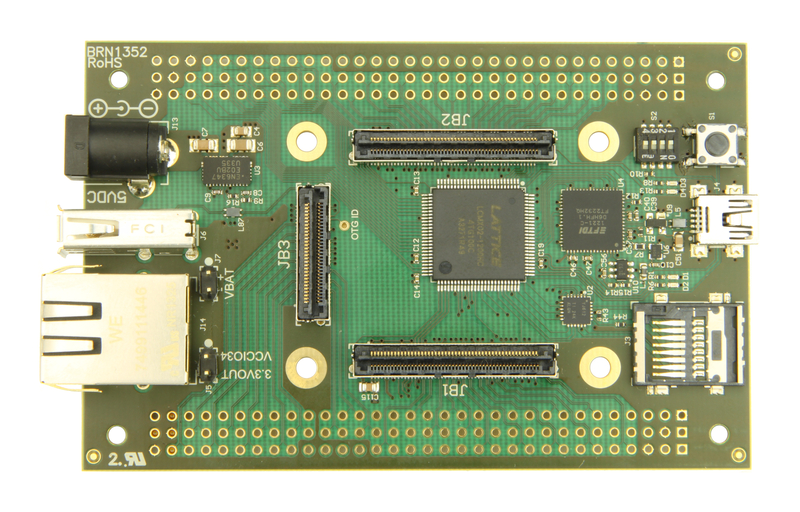 Product information "SoM with Xilinx Zynq XC7Z045-3FFG676E, 1 GByte DDR3 SDRAM, 5.2 x 7.6 cm"
The Trenz Electronic TE0745-02-45-3EA are industrial-grade SoC modules integrating a Xilinx Zynq-7045, 1 GByte DDR3, 64 MByte SPI Flash memory for conﬁguration and operation and powerful switch-mode power supplies for all on-board voltages. 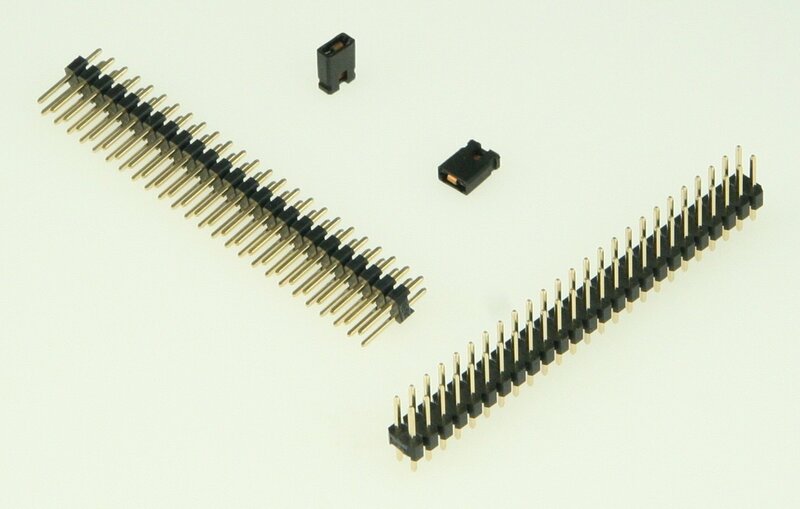 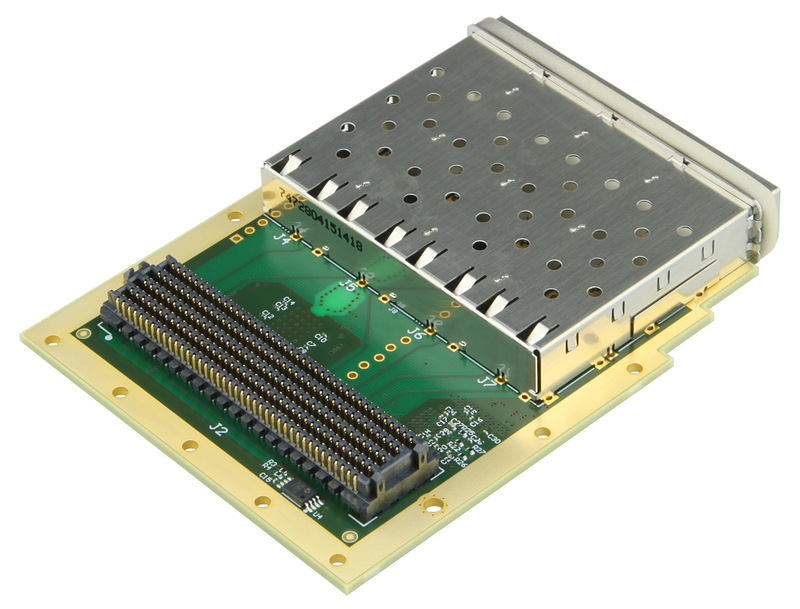 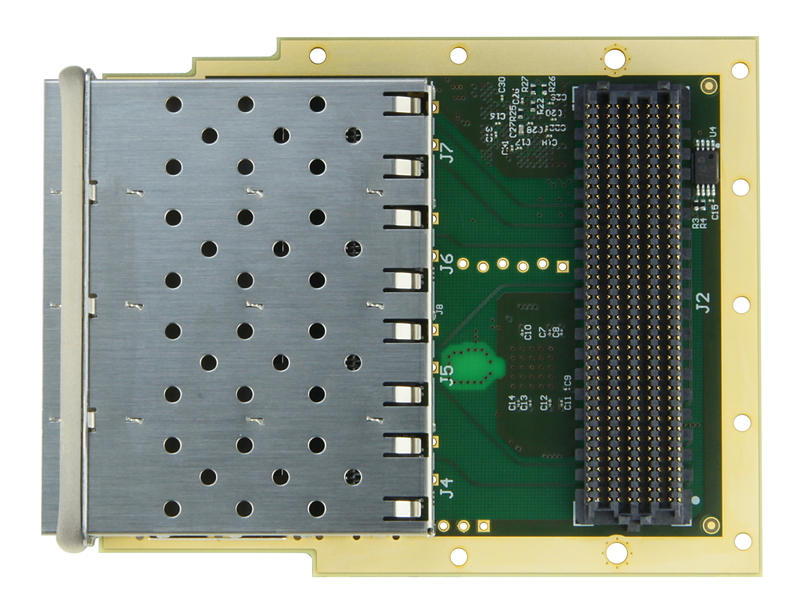 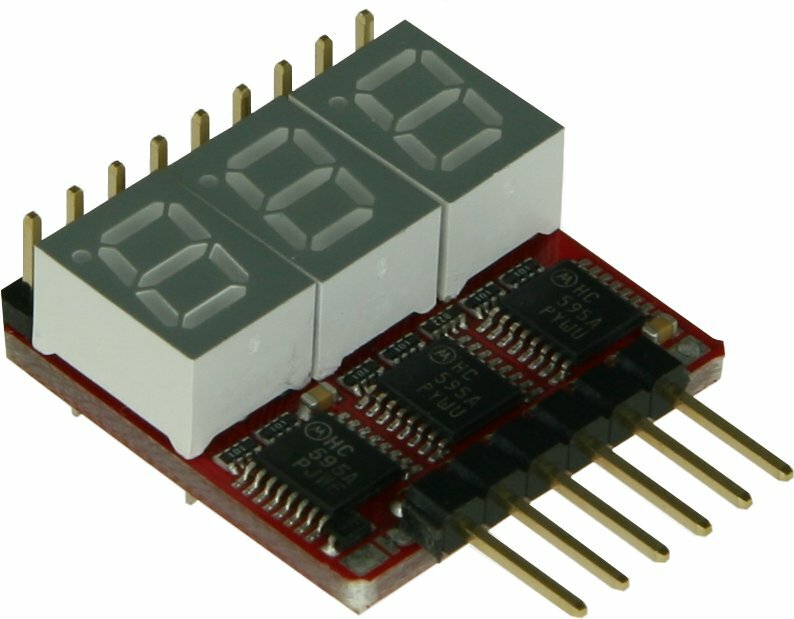 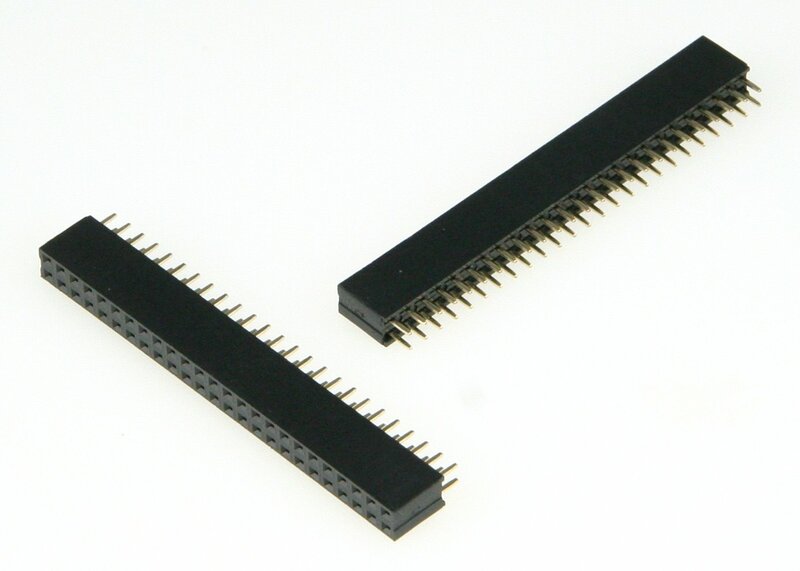 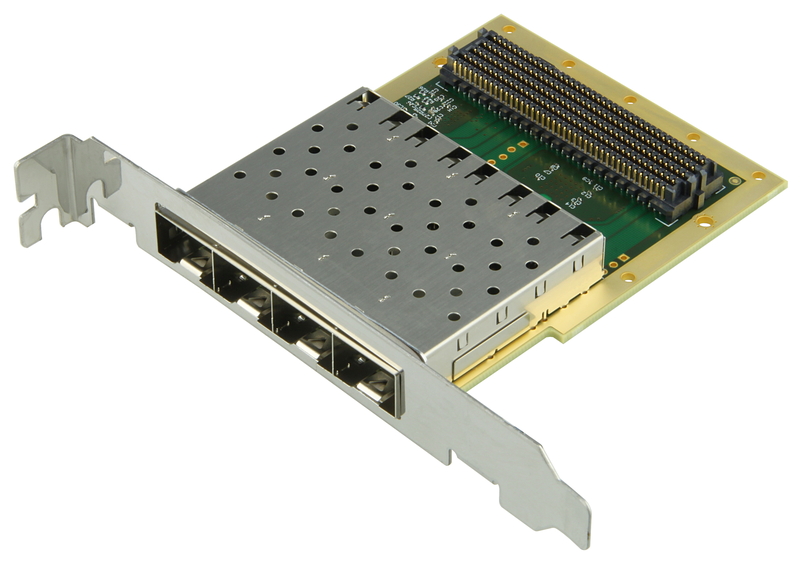 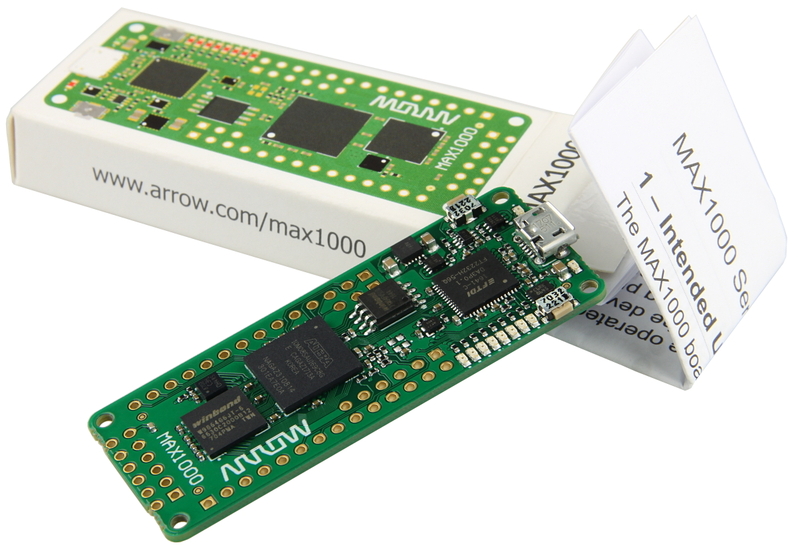 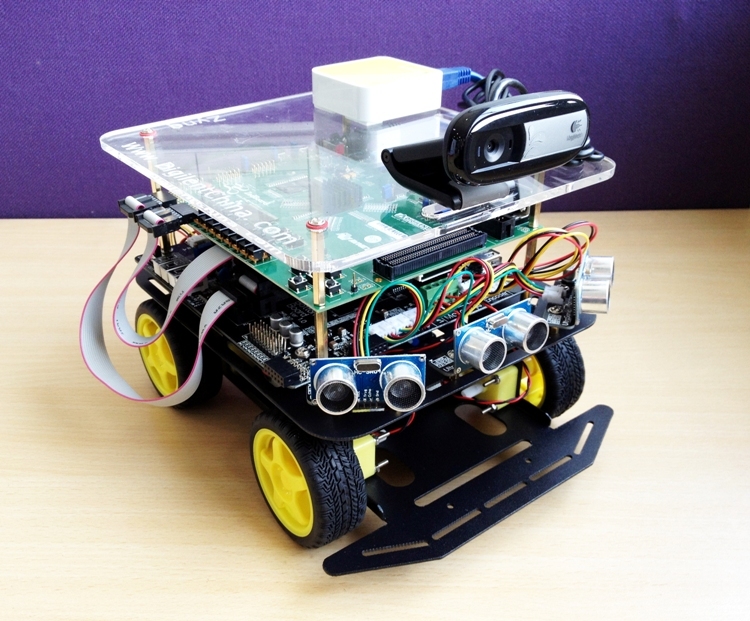 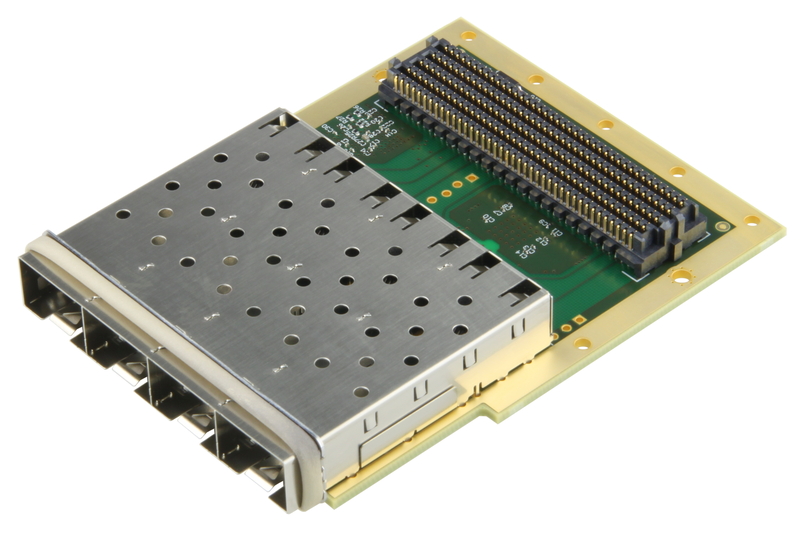 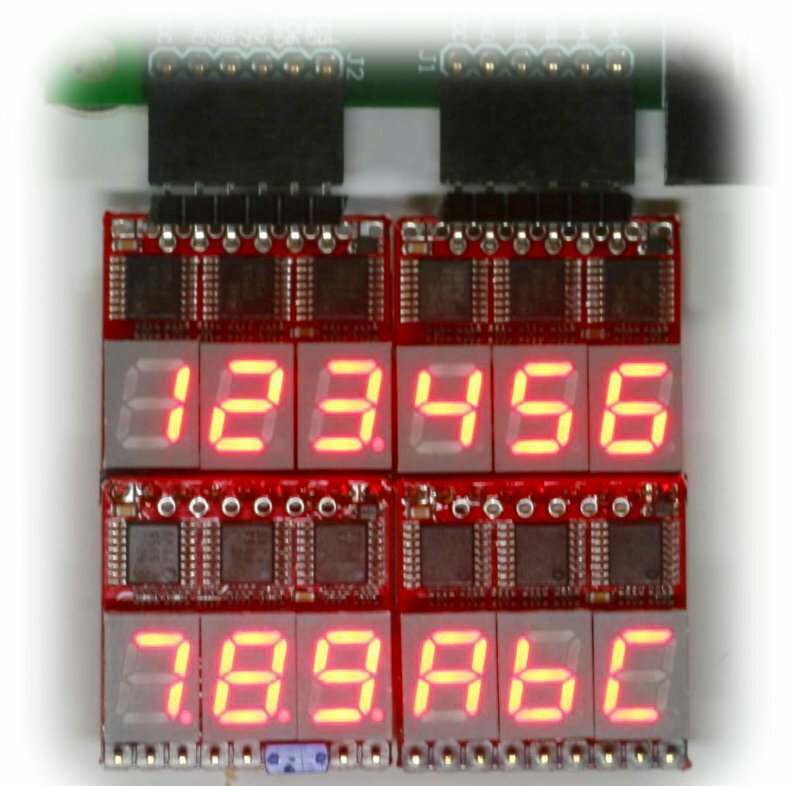 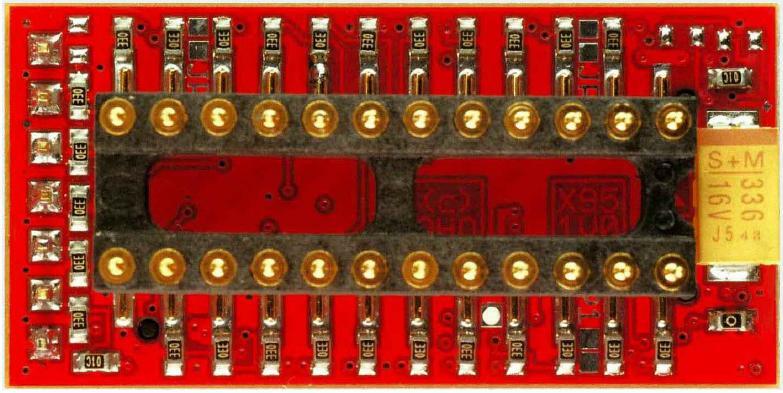 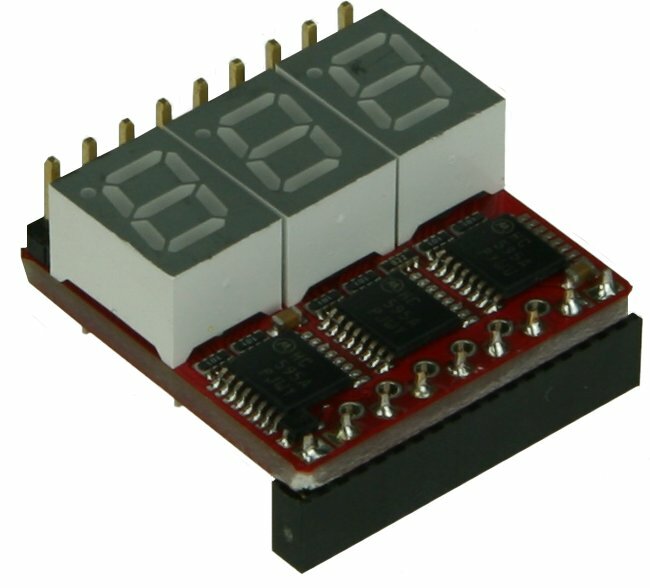 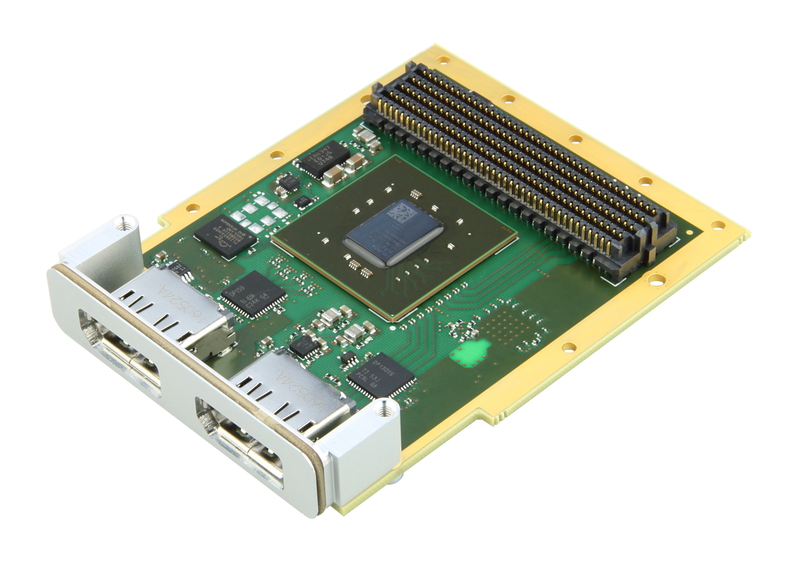 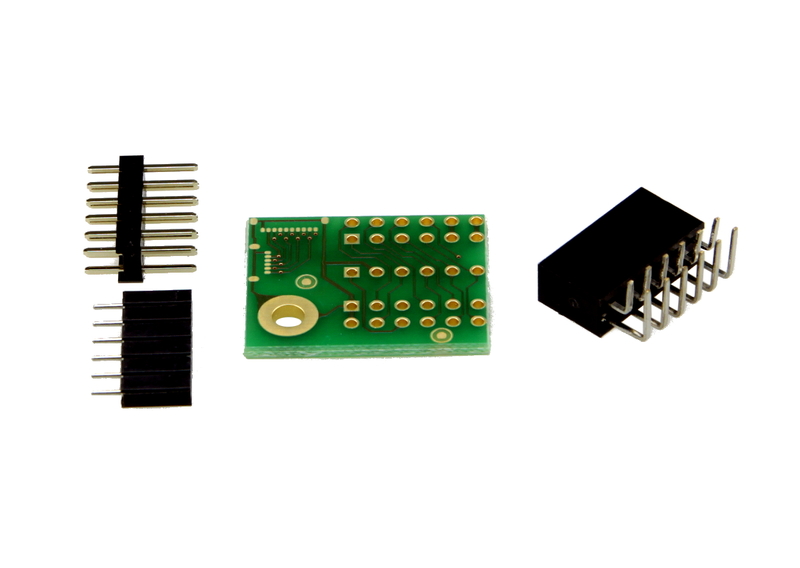 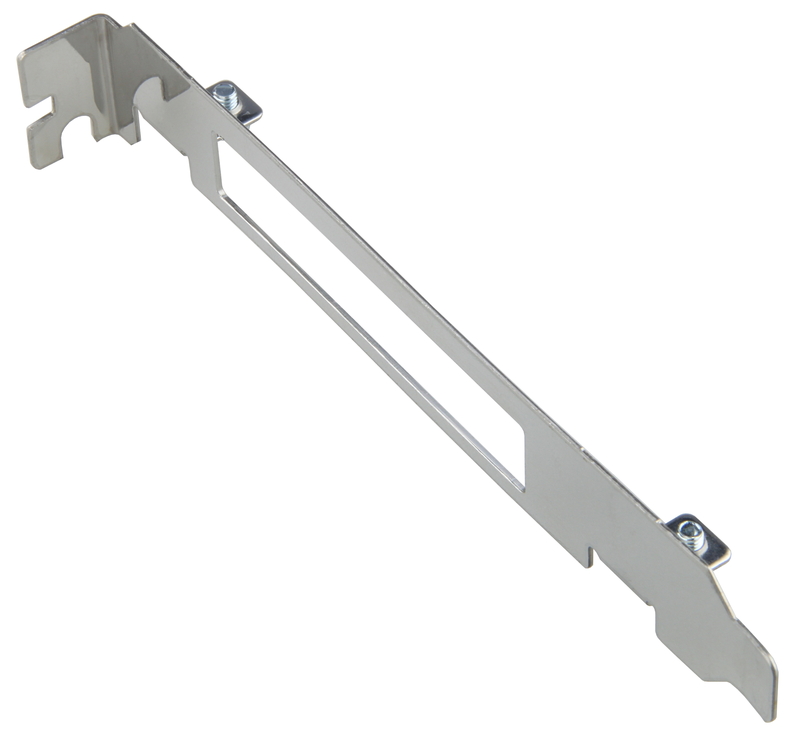 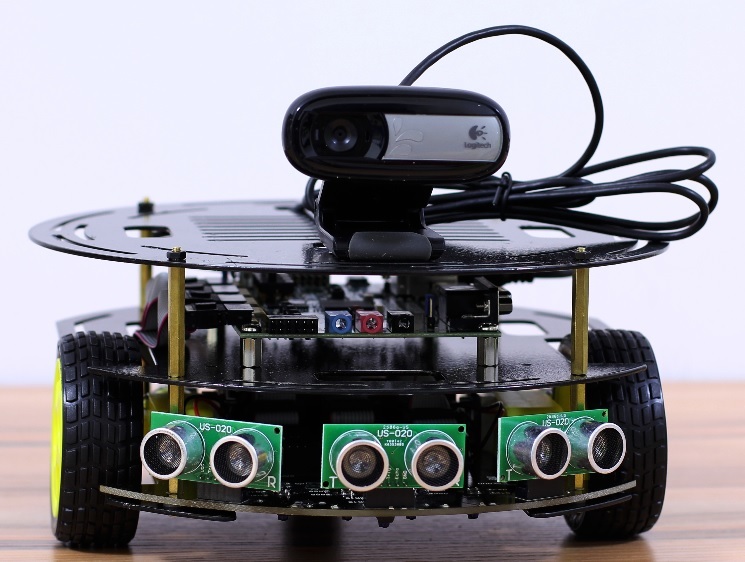 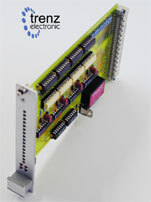 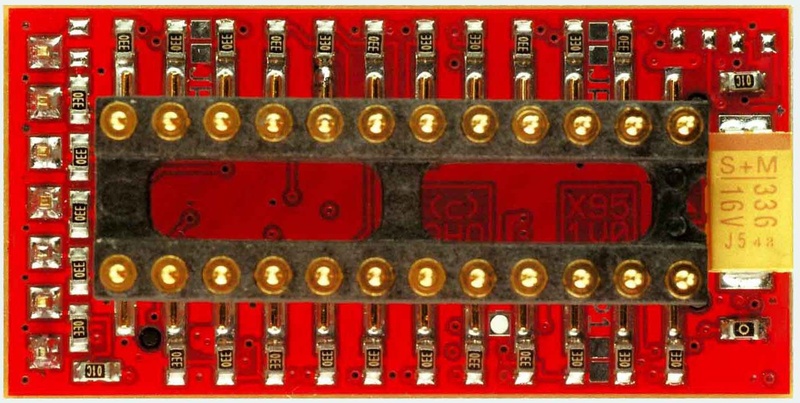 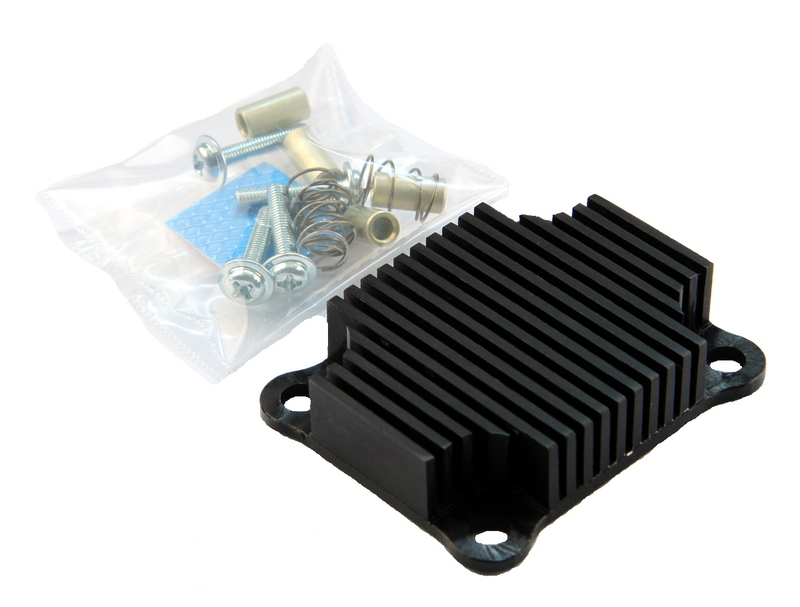 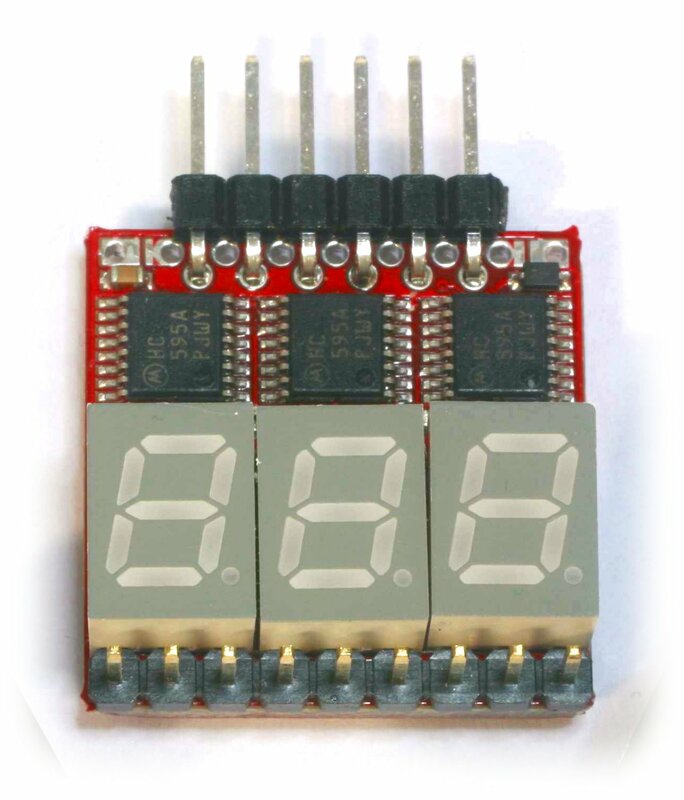 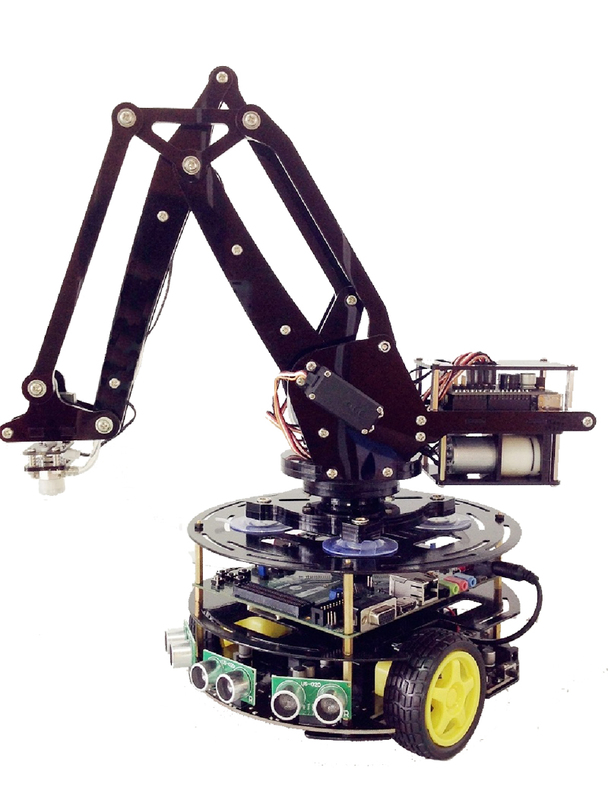 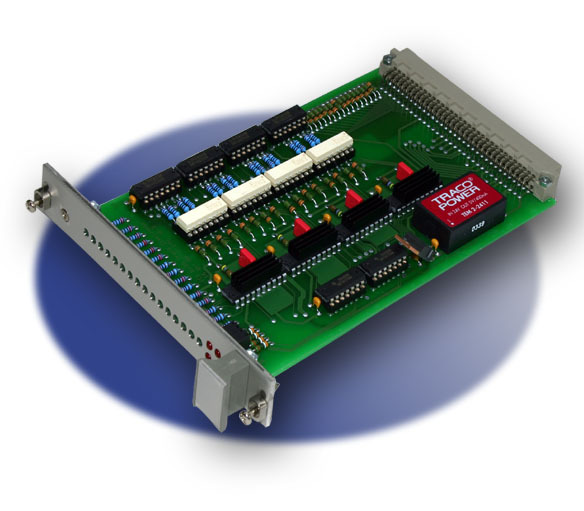 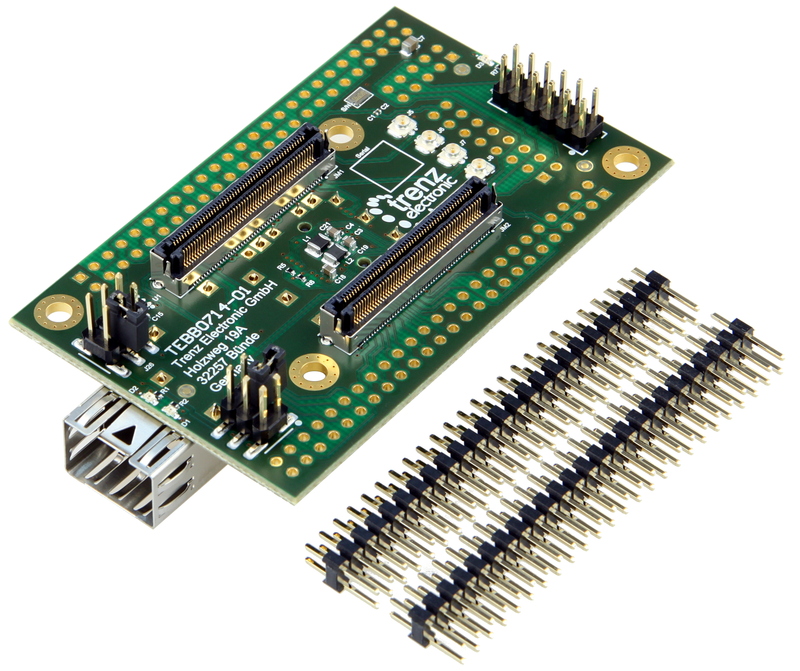 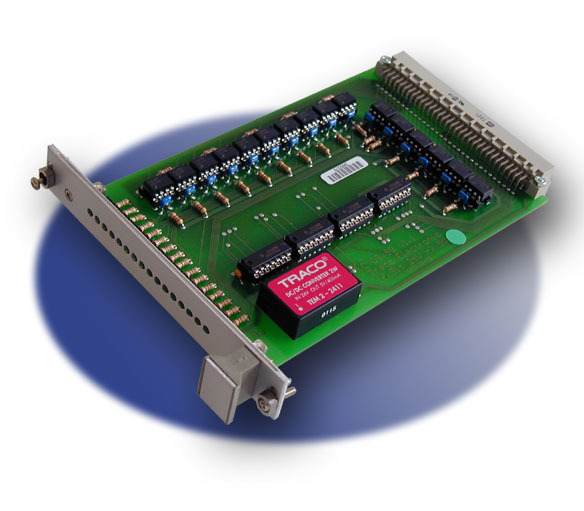 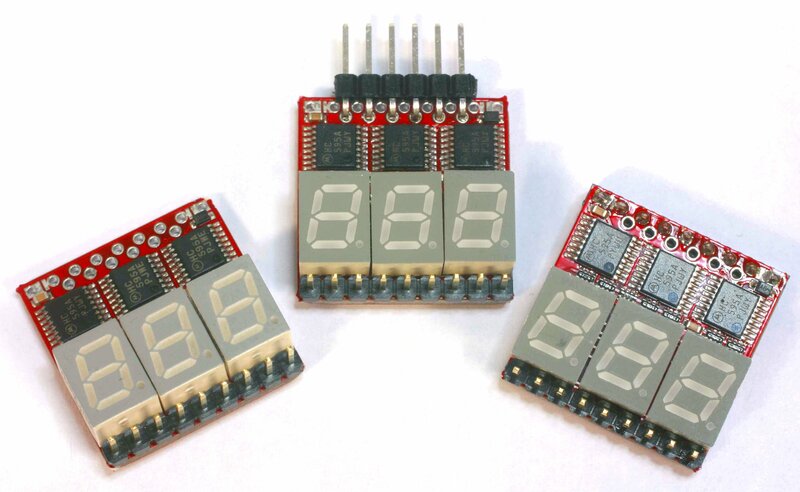 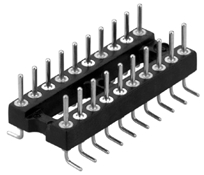 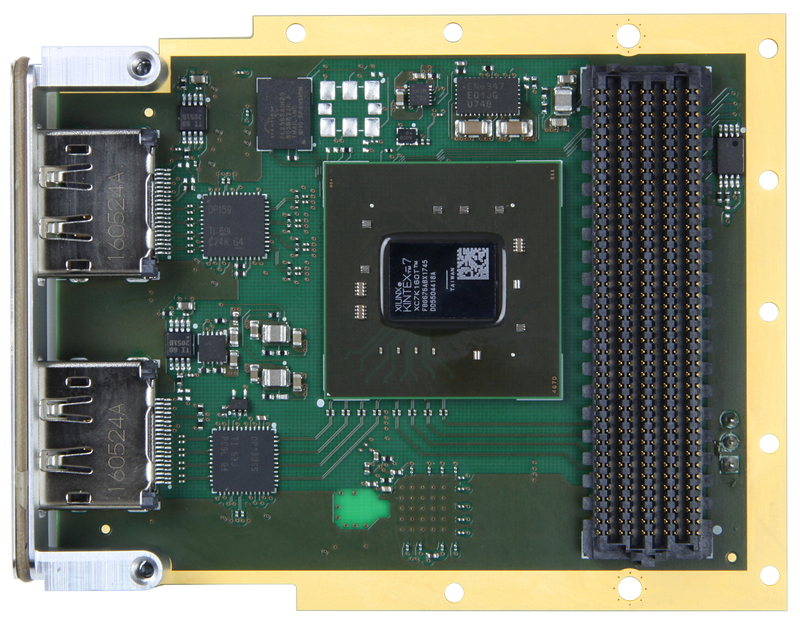 A large number of configurable I/O's is provided via rugged high-speed stacking strips. 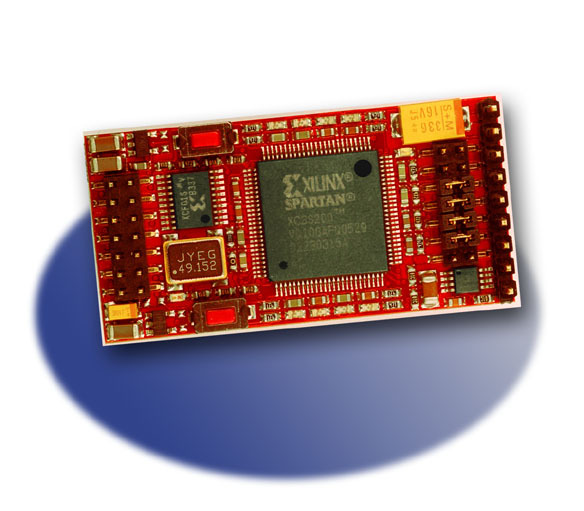 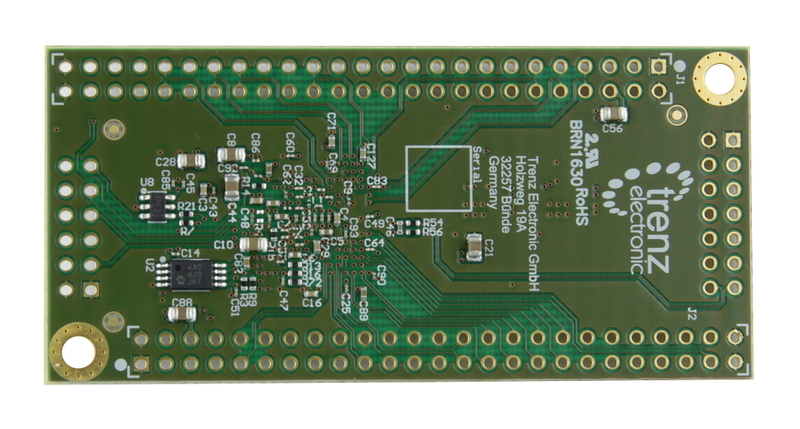 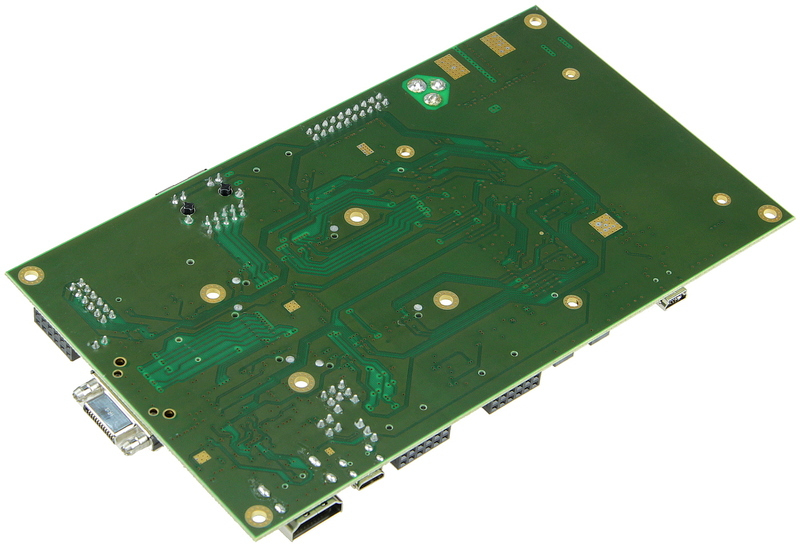 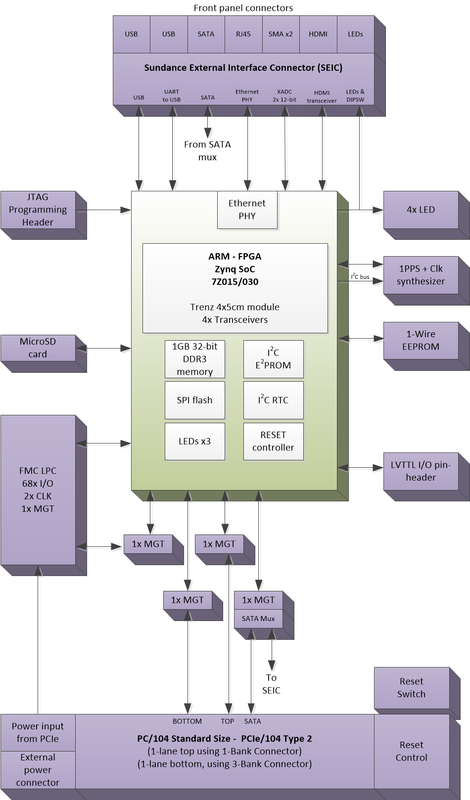 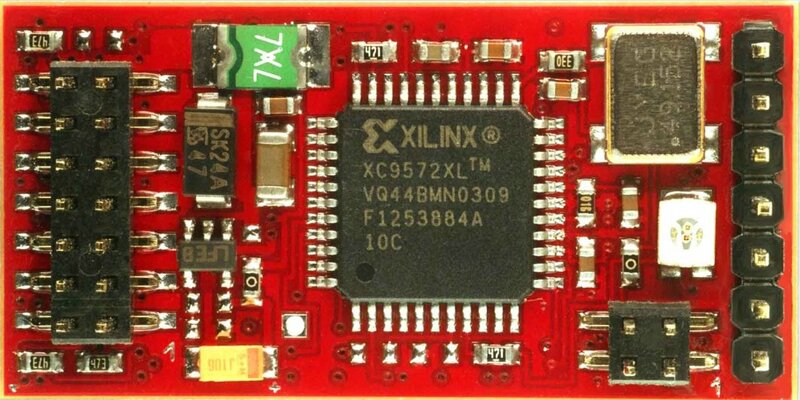 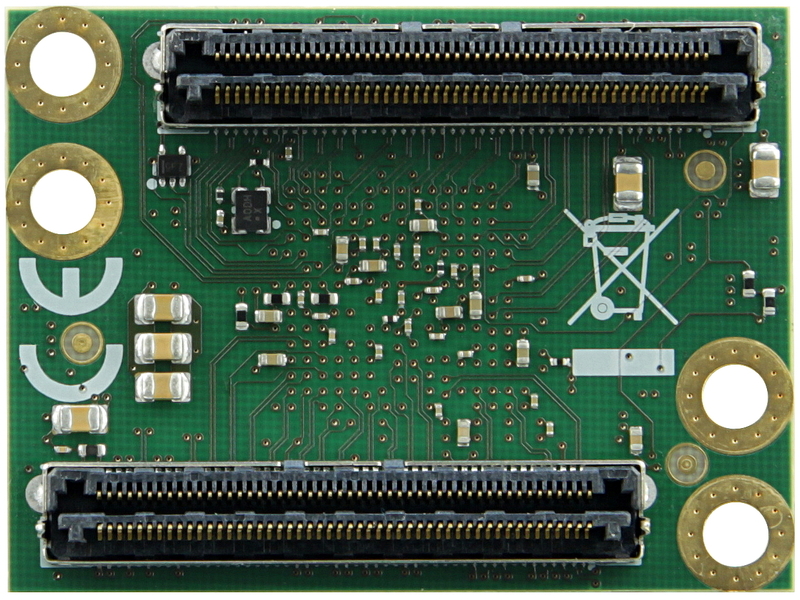 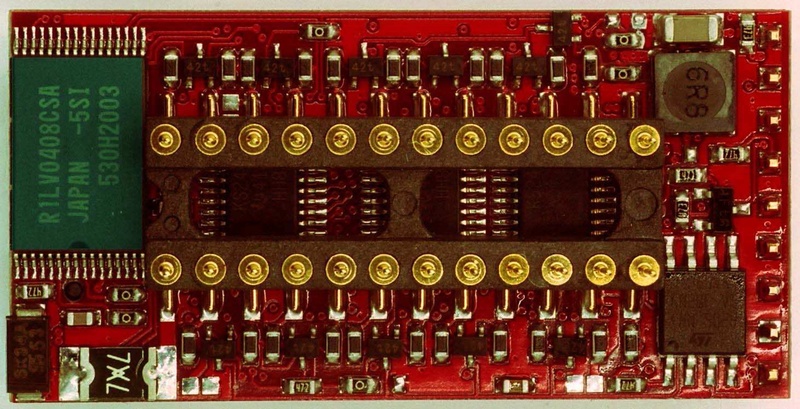 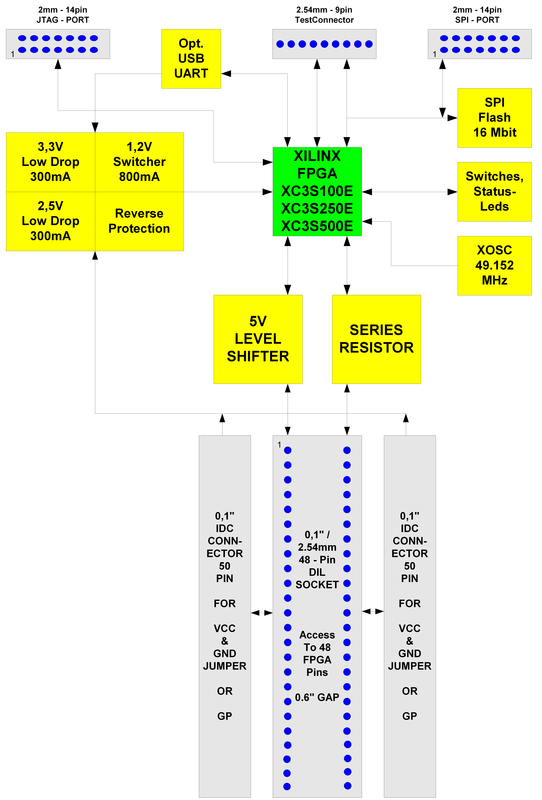 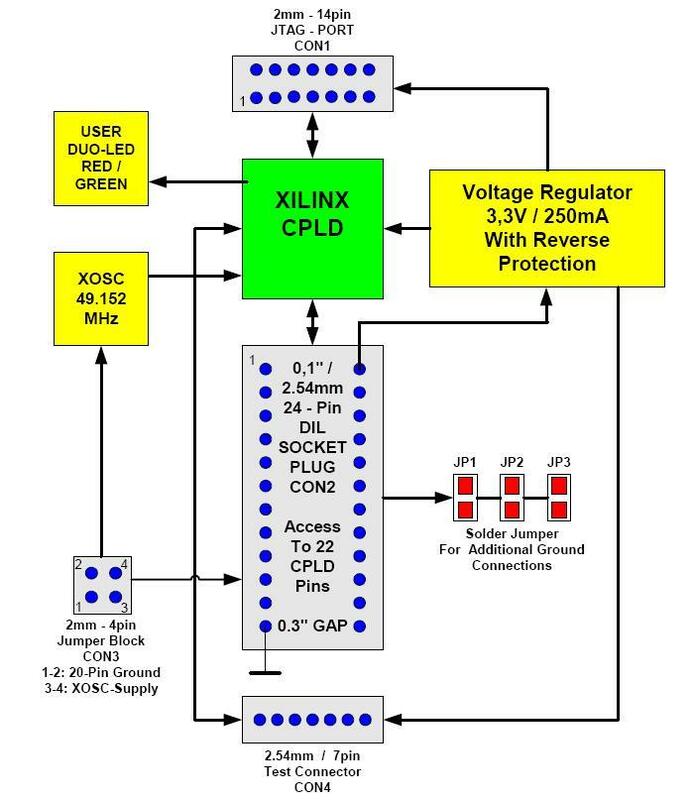 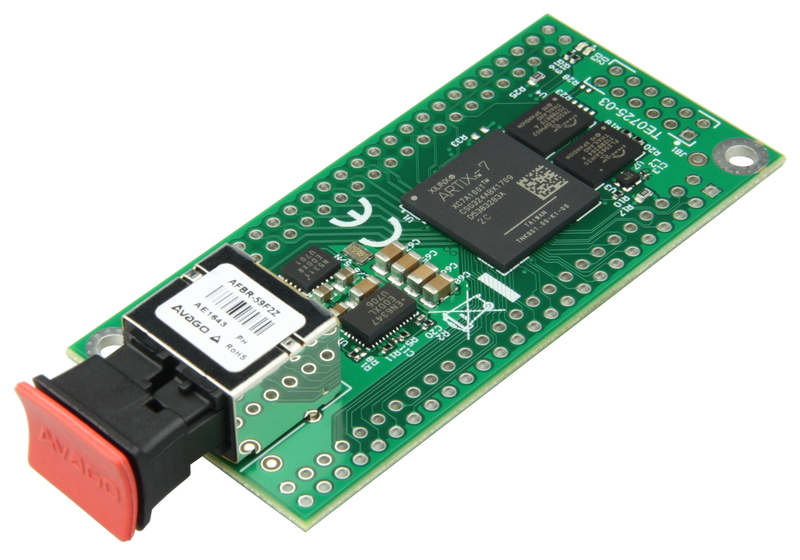 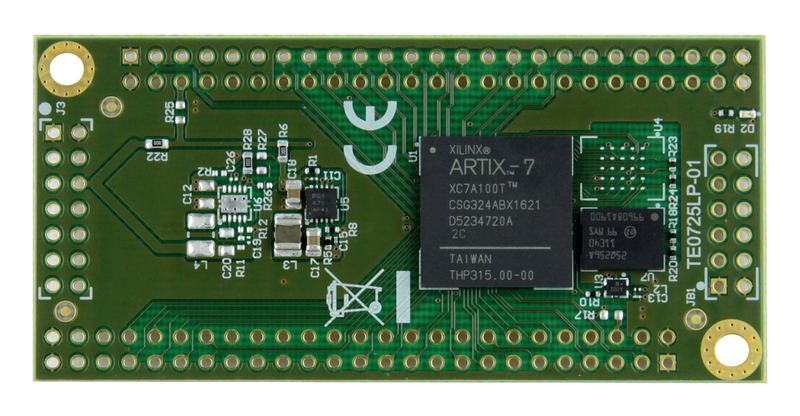 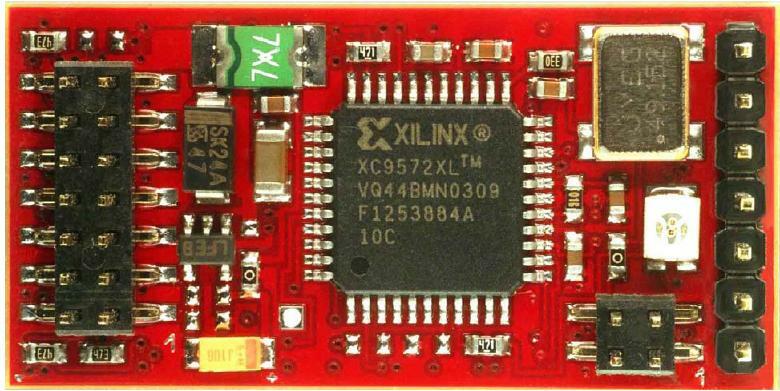 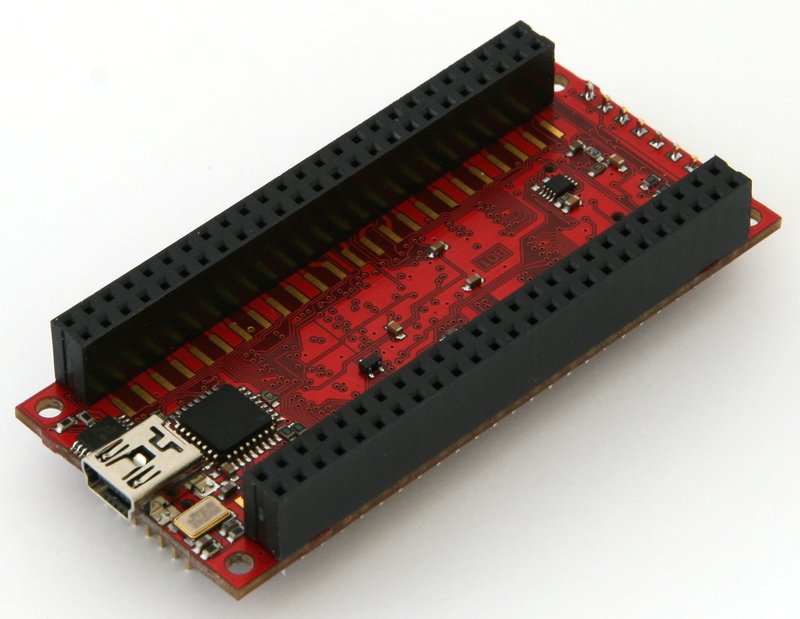 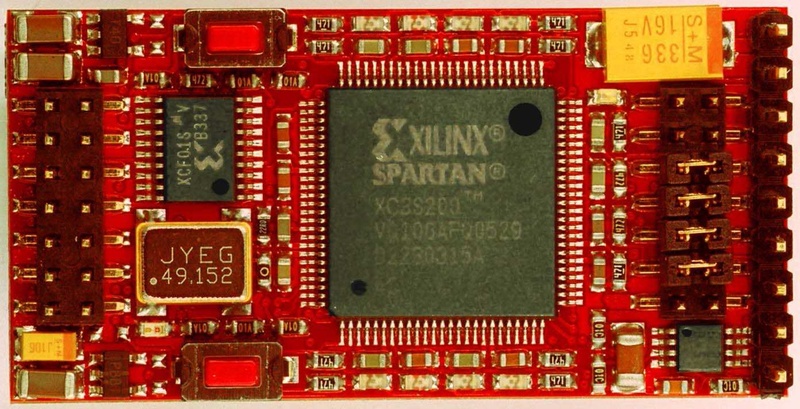 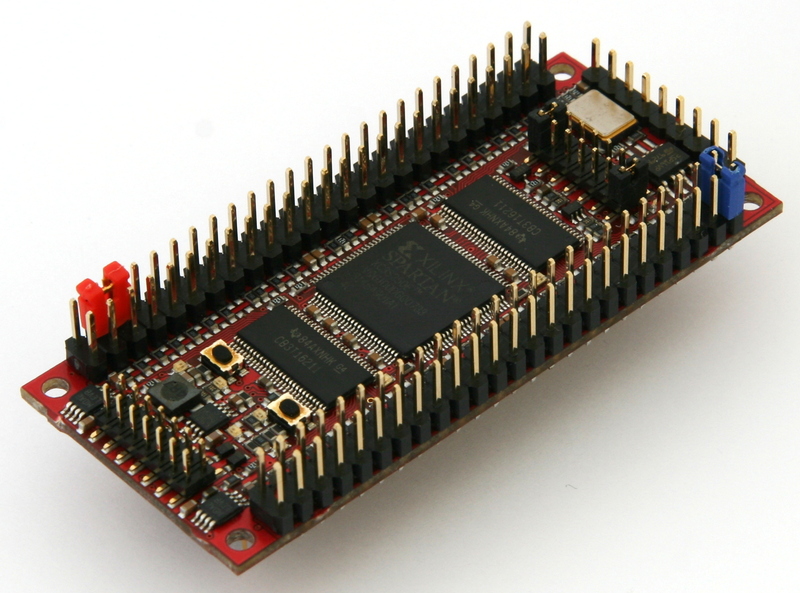 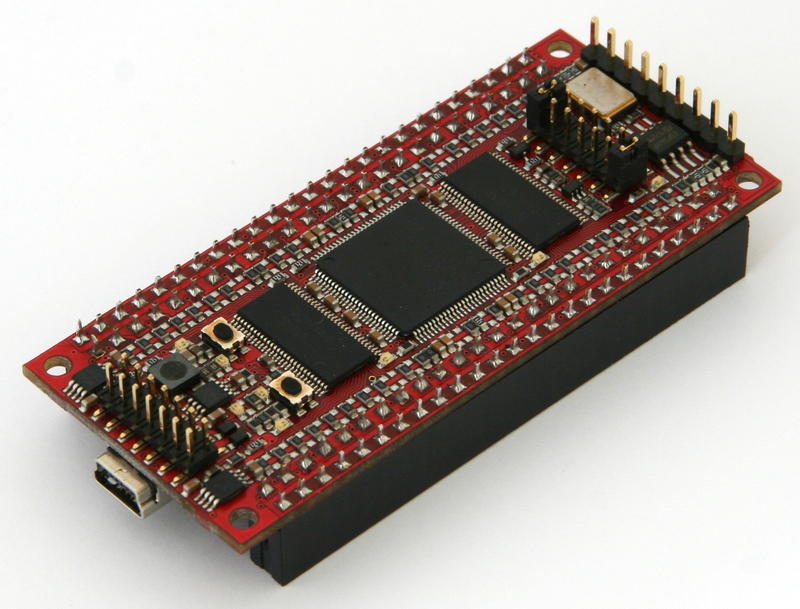 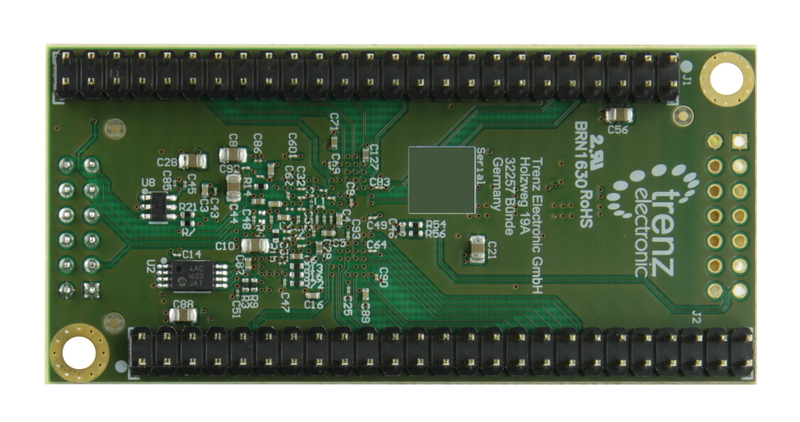 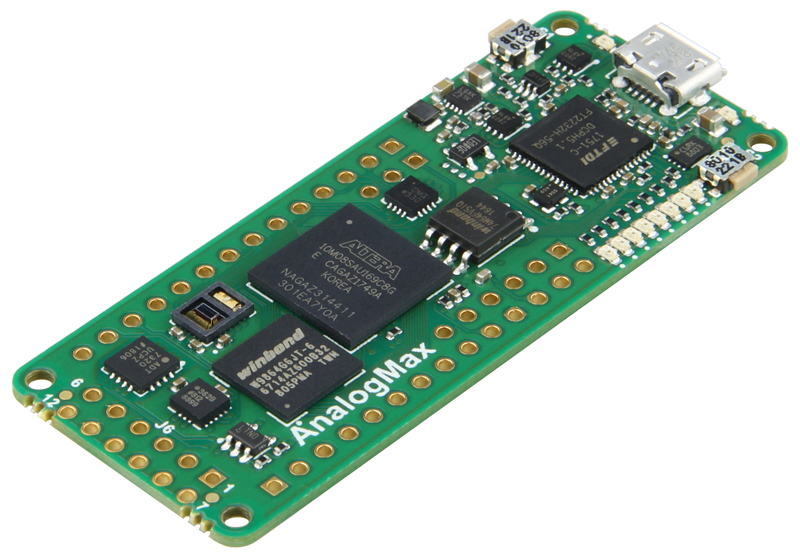 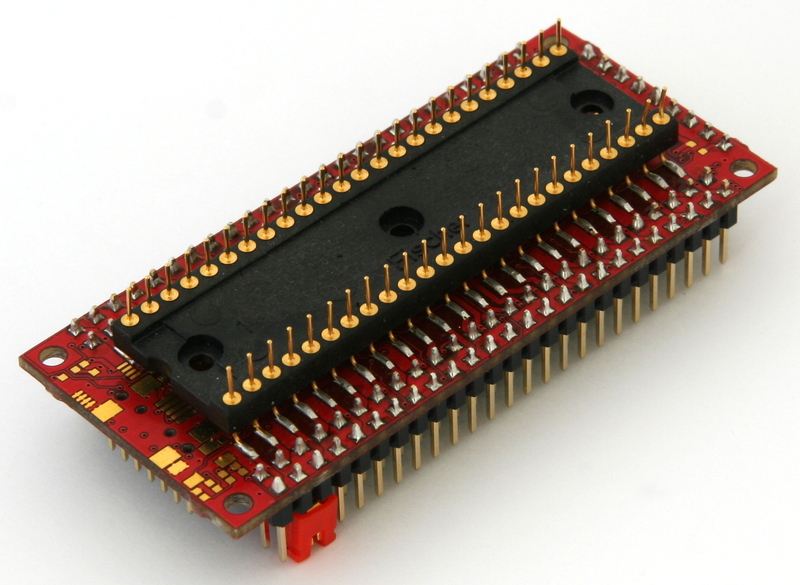 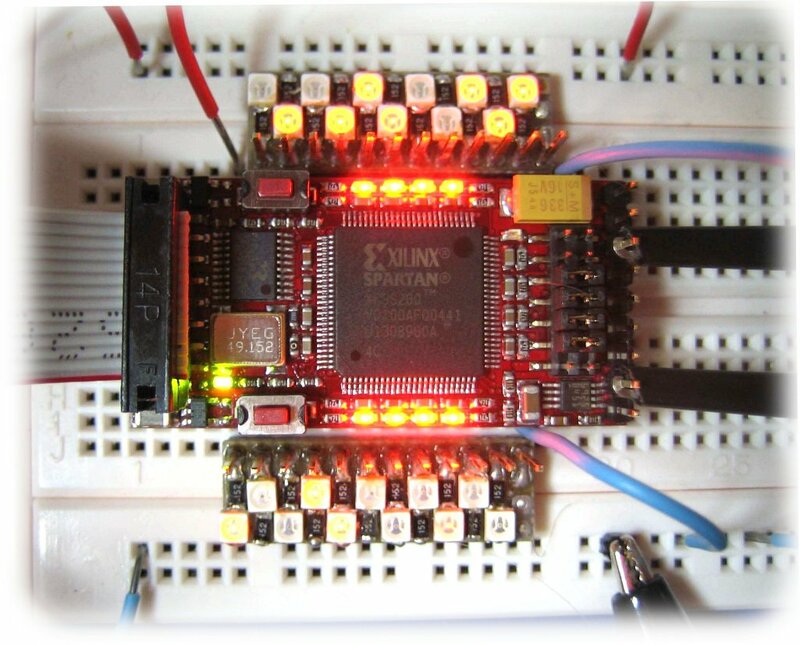 Related links to "SoM with Xilinx Zynq XC7Z045-3FFG676E, 1 GByte DDR3 SDRAM, 5.2 x 7.6 cm"